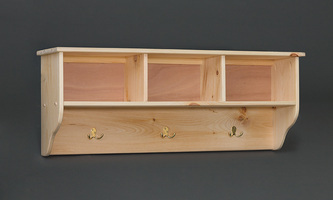 Fighting Creek- VR Collection – The Country Stripper, Inc.
All pieces list can be custom finished! 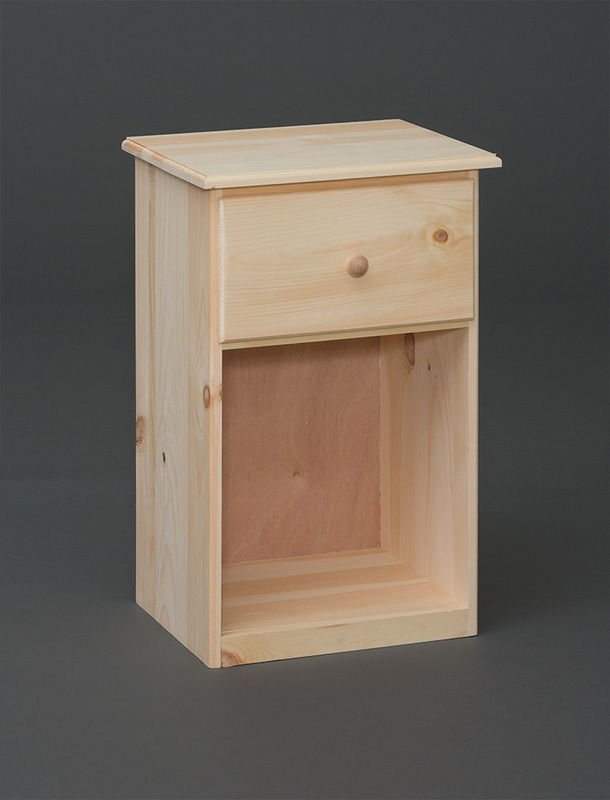 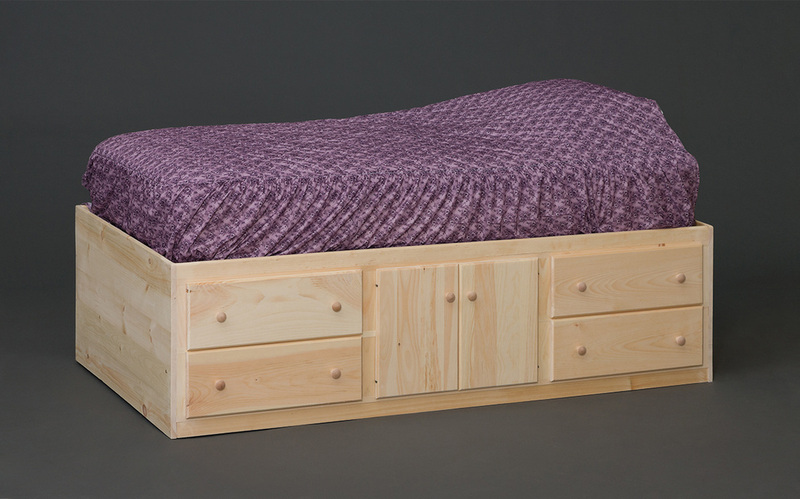 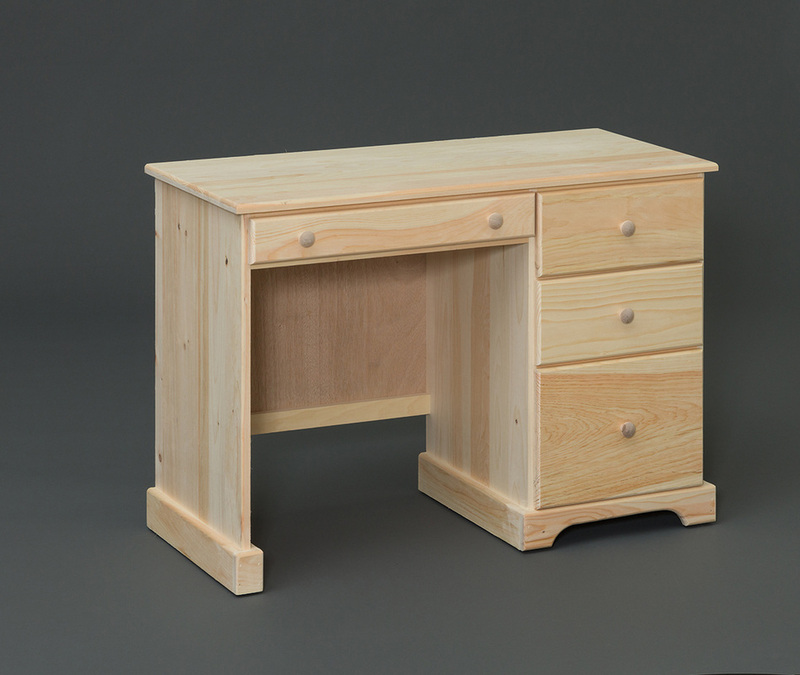 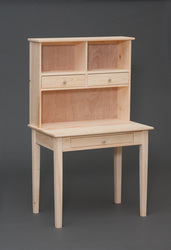 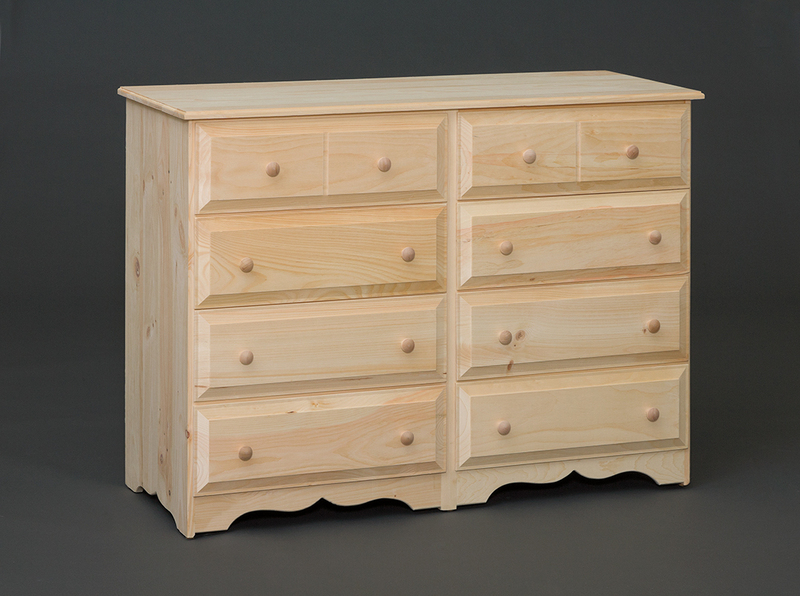 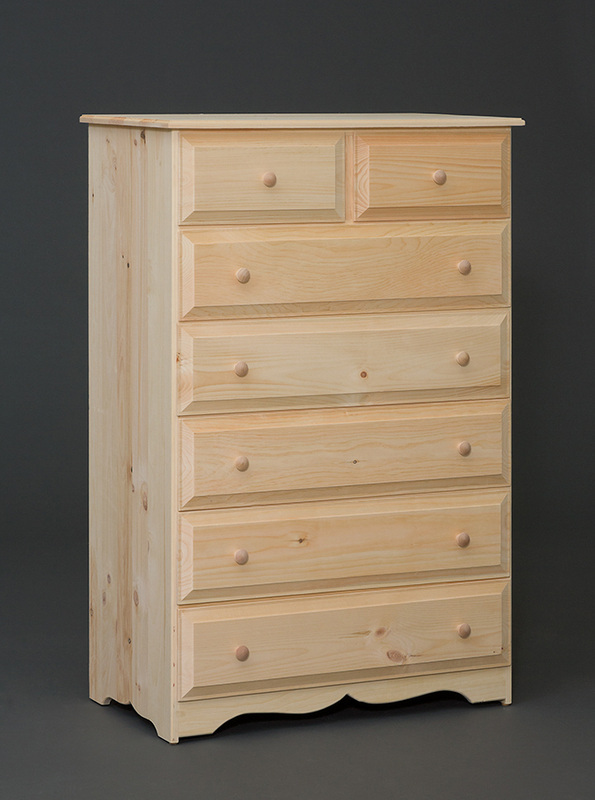 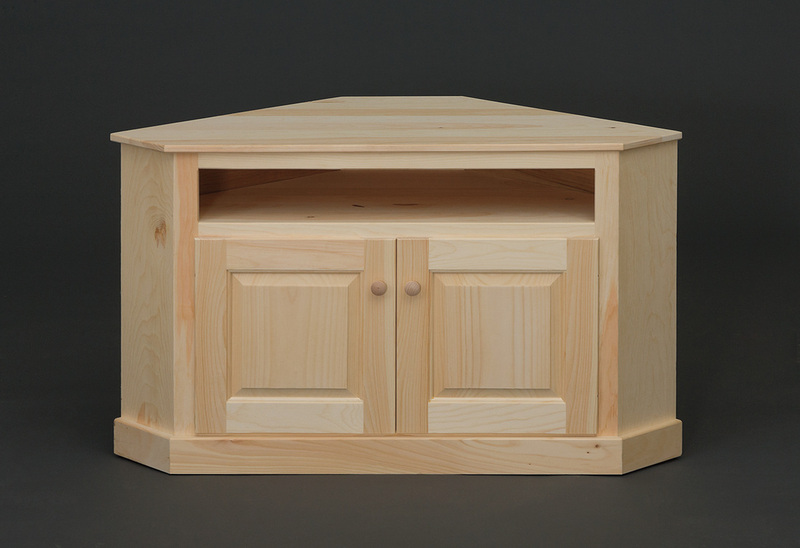 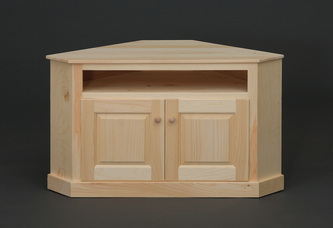 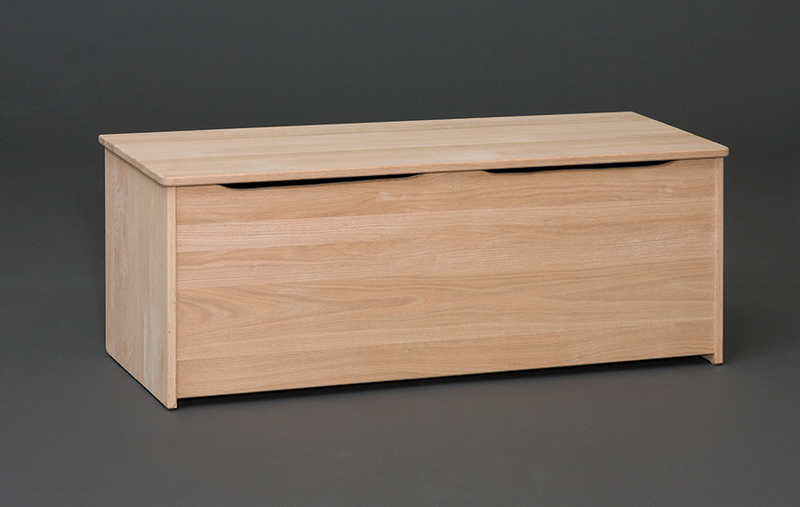 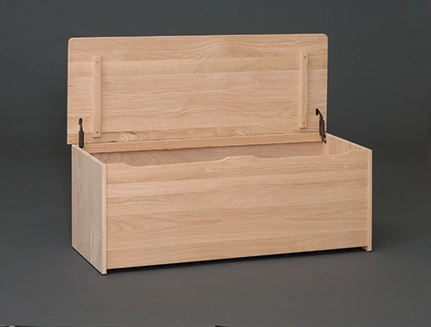 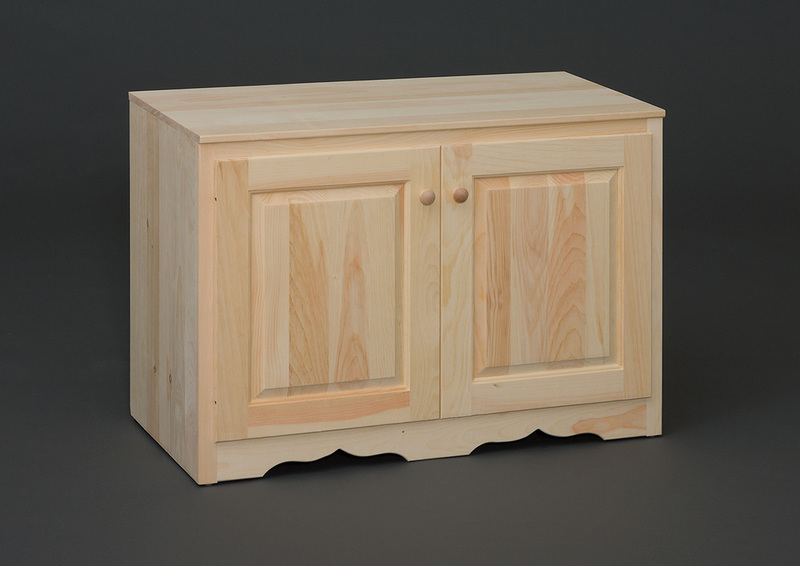 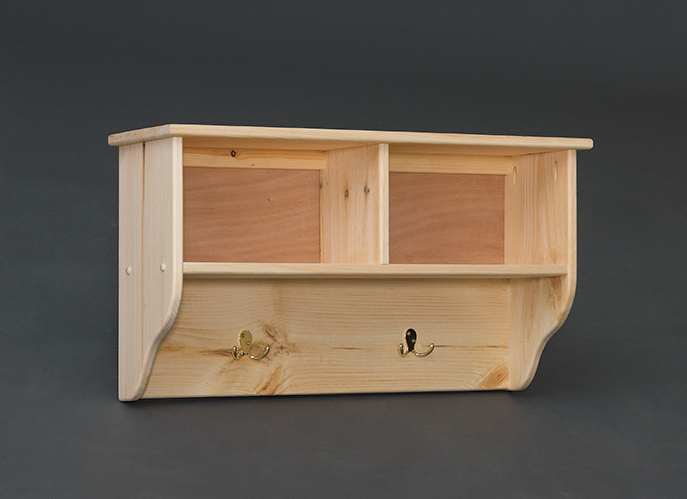 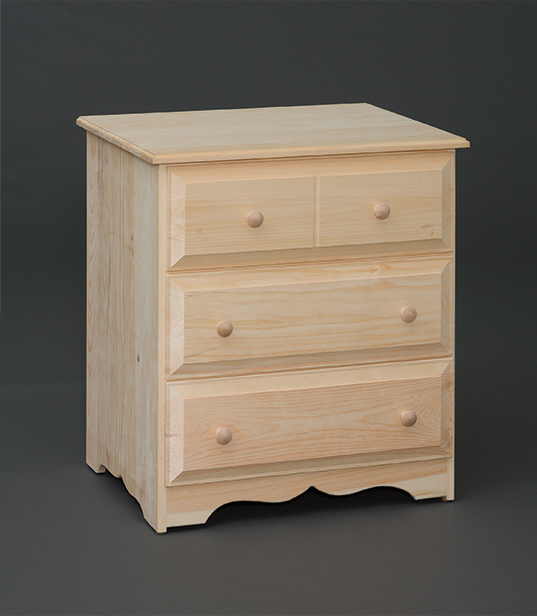 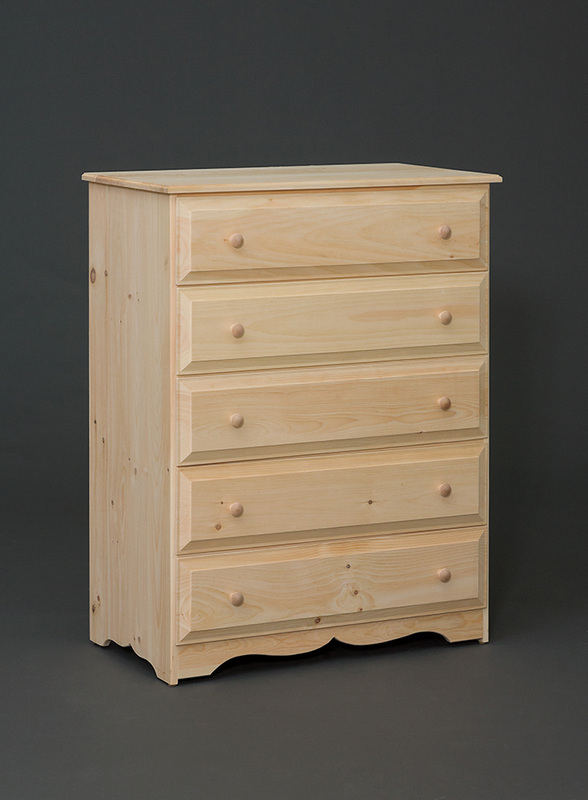 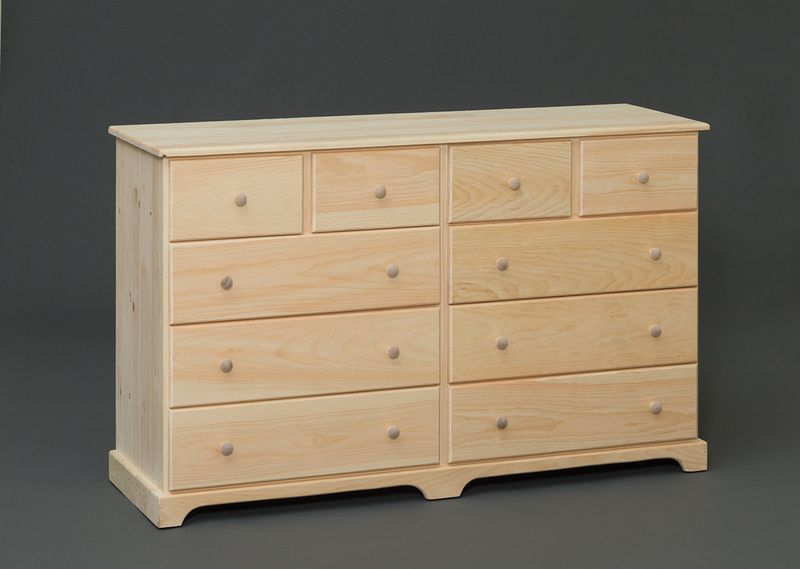 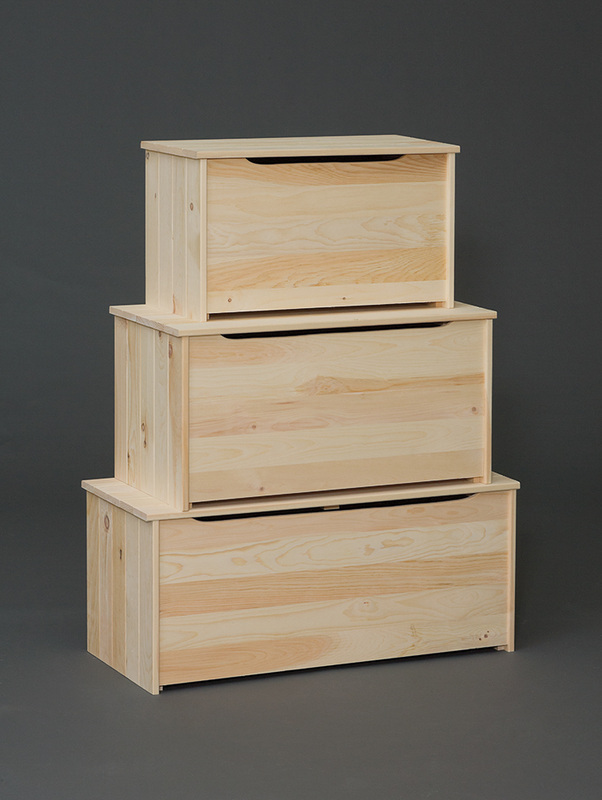 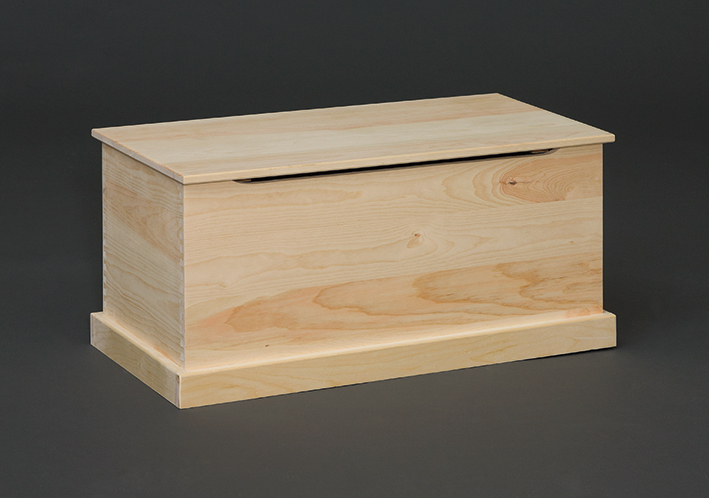 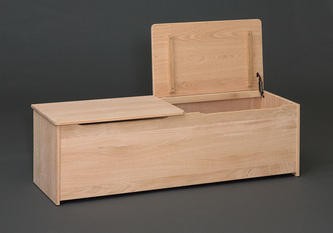 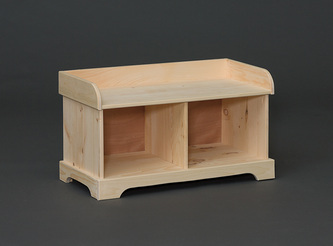 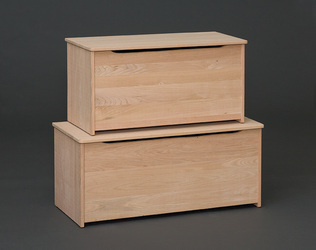 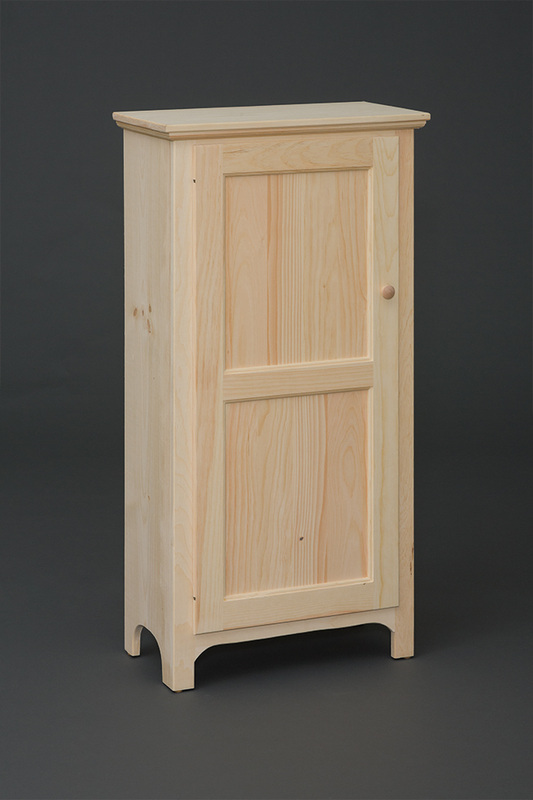 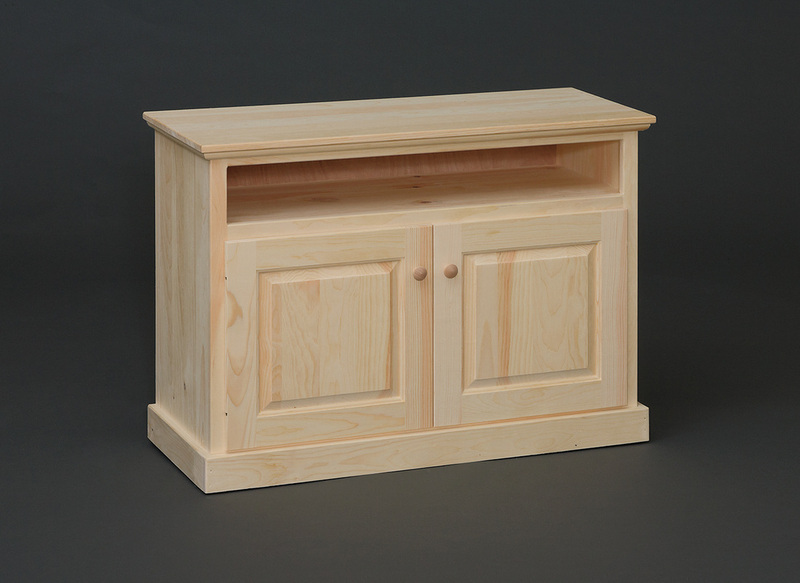 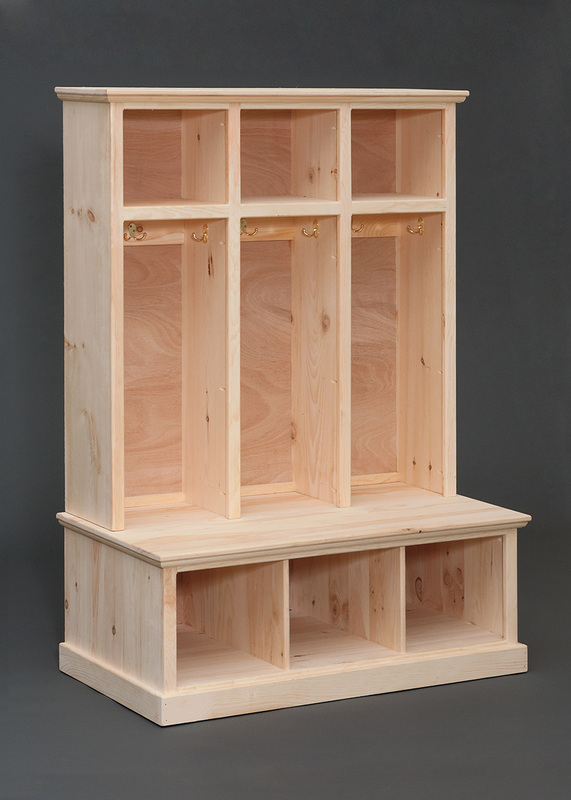 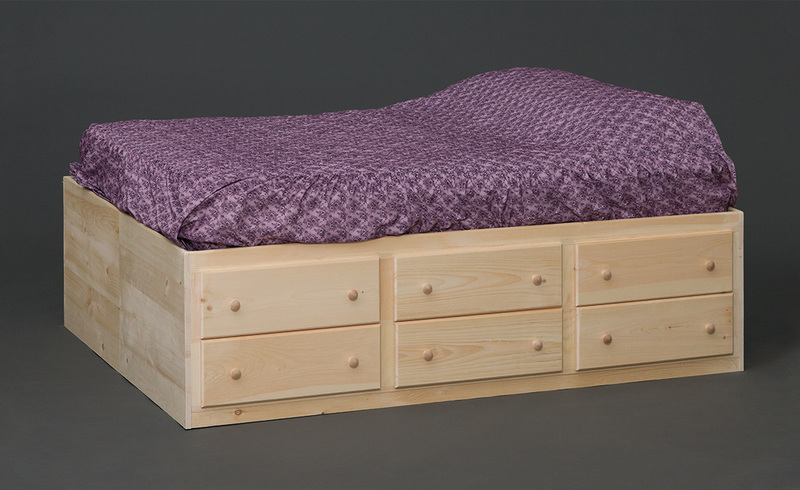 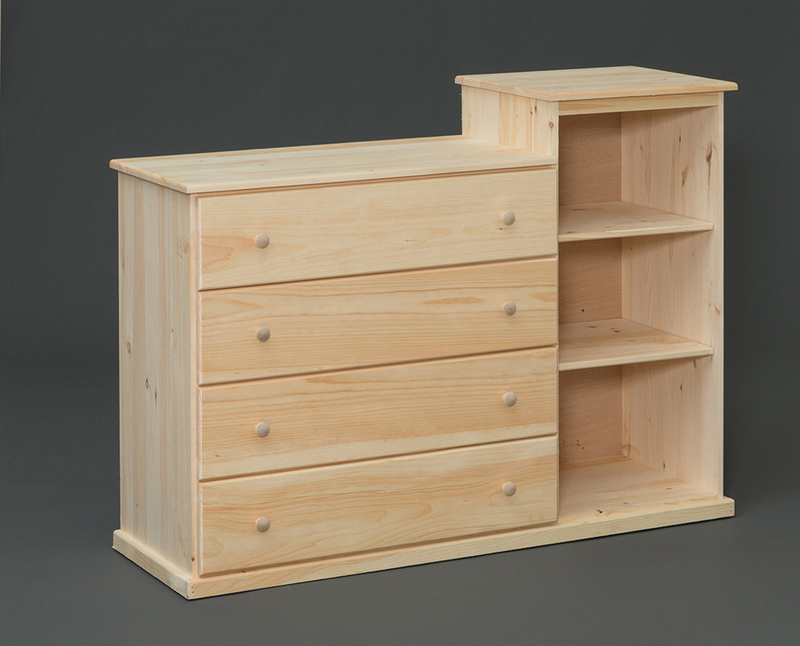 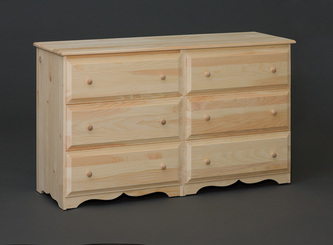 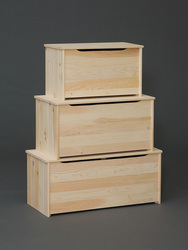 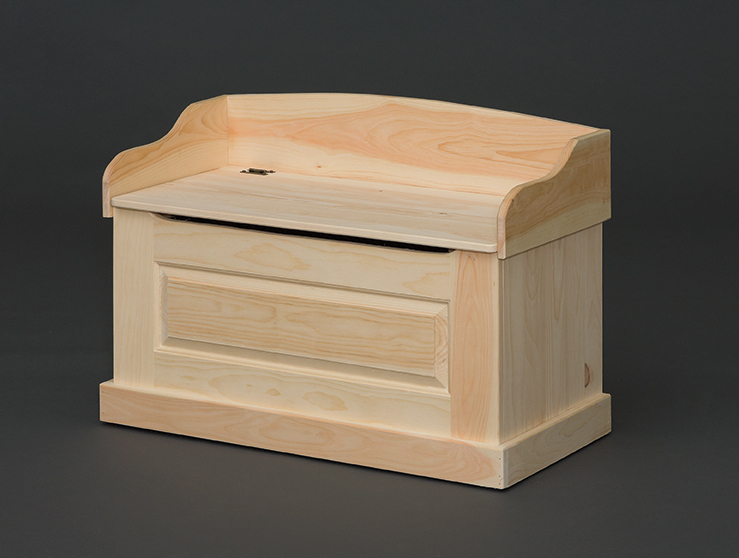 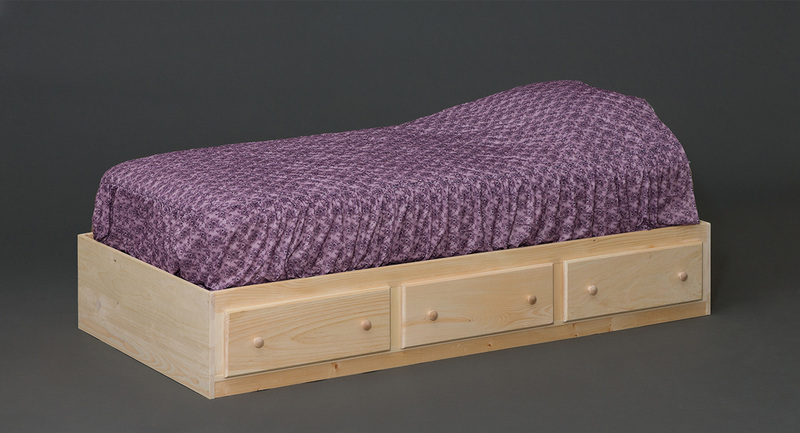 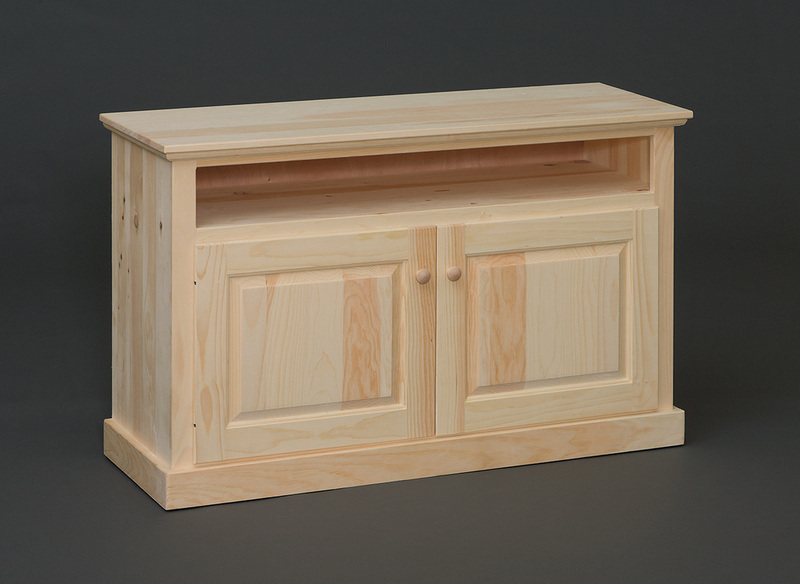 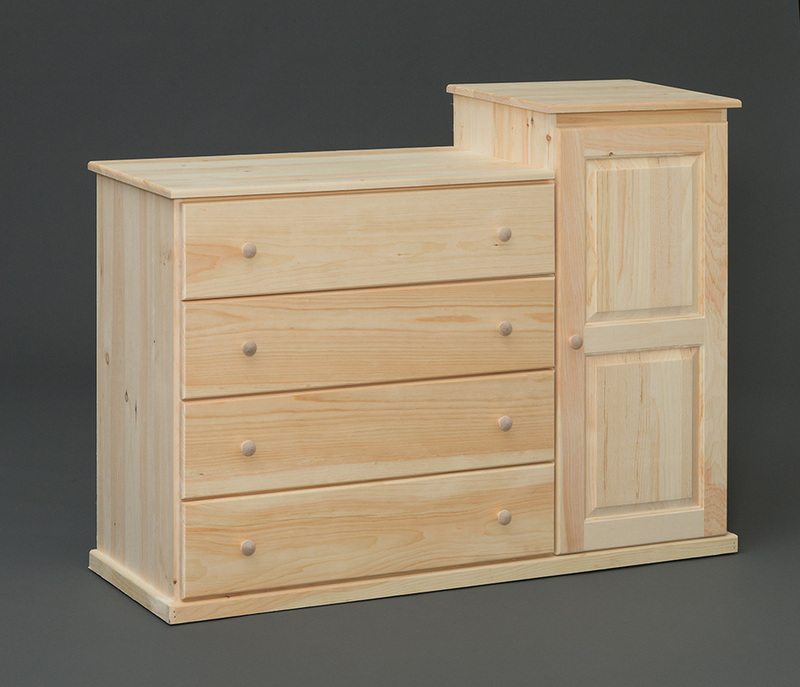 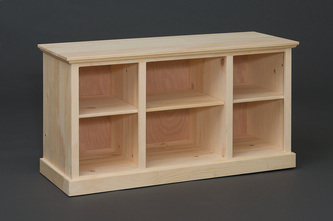 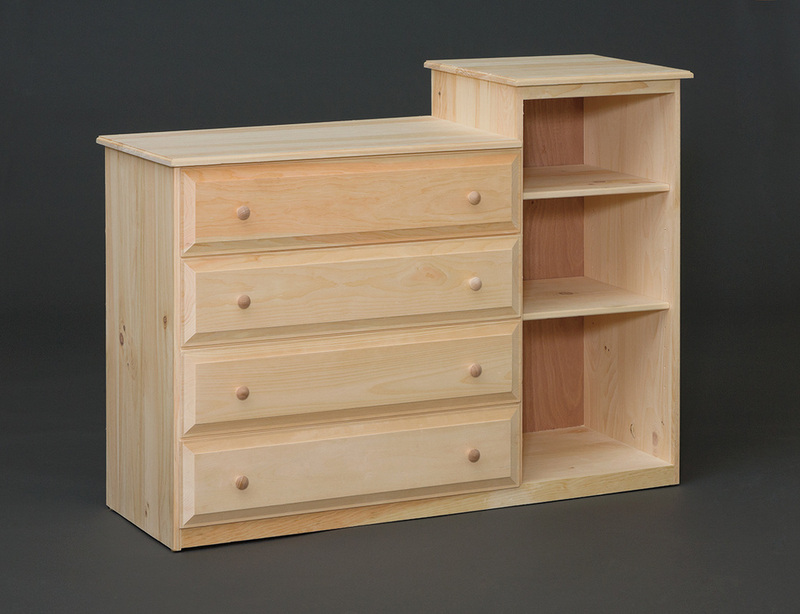 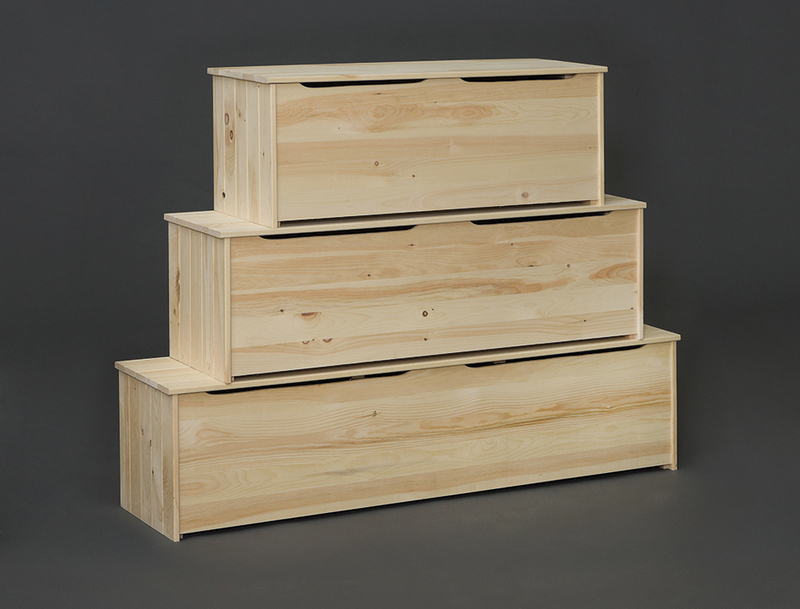 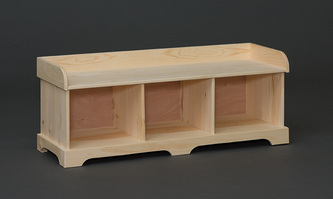 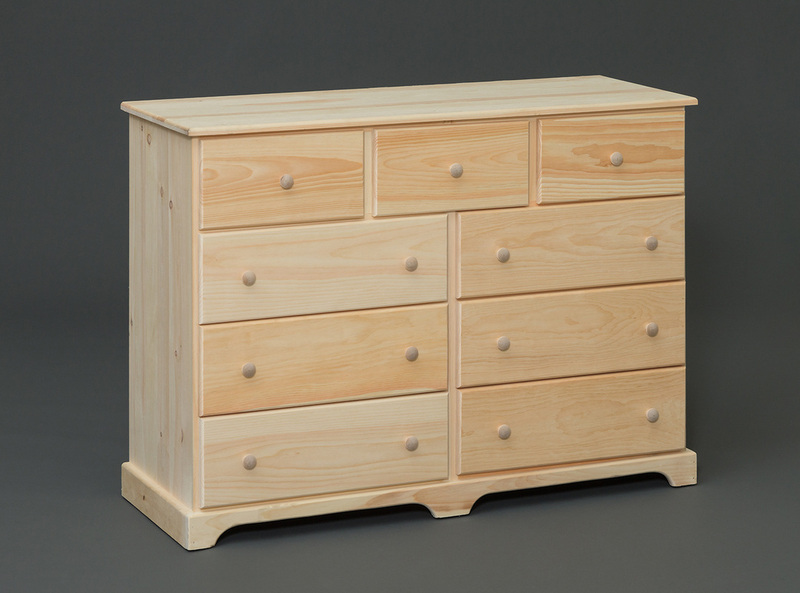 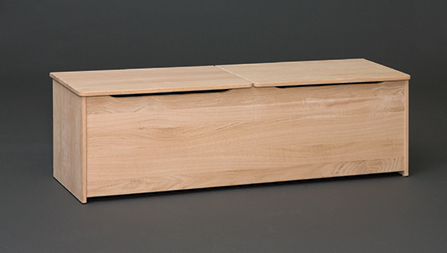 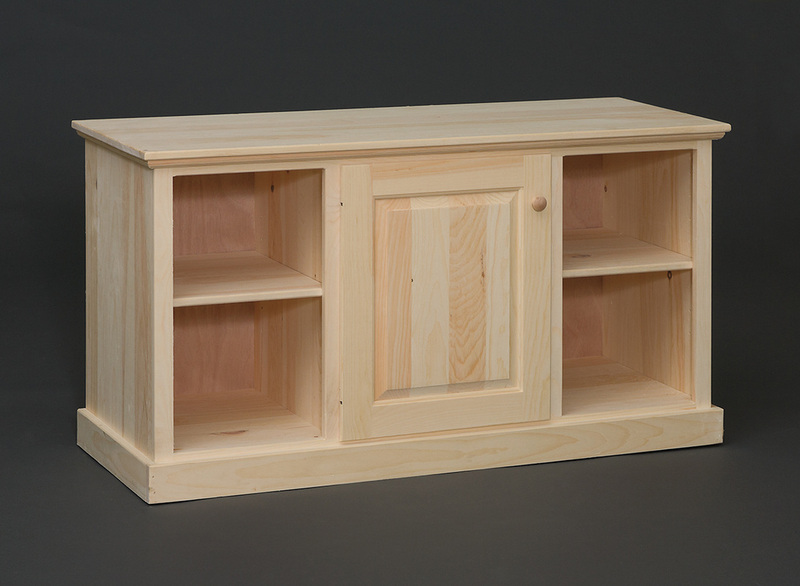 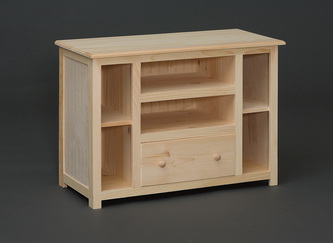 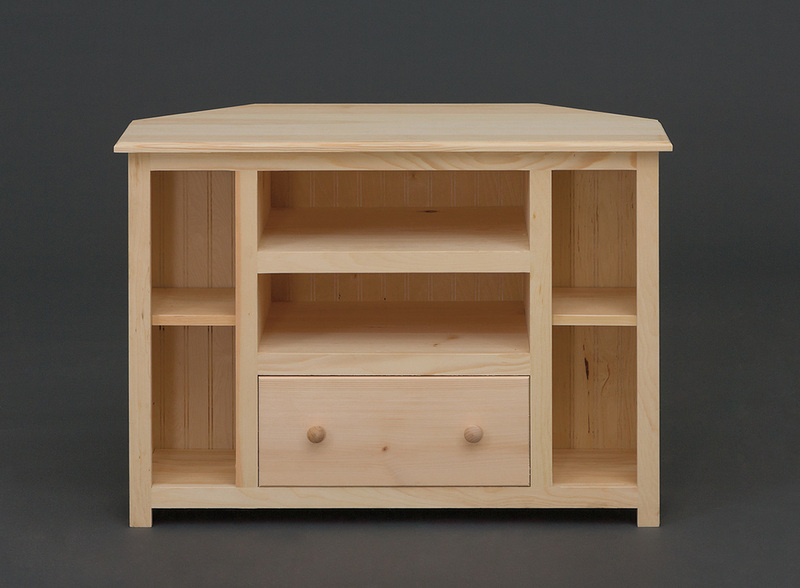 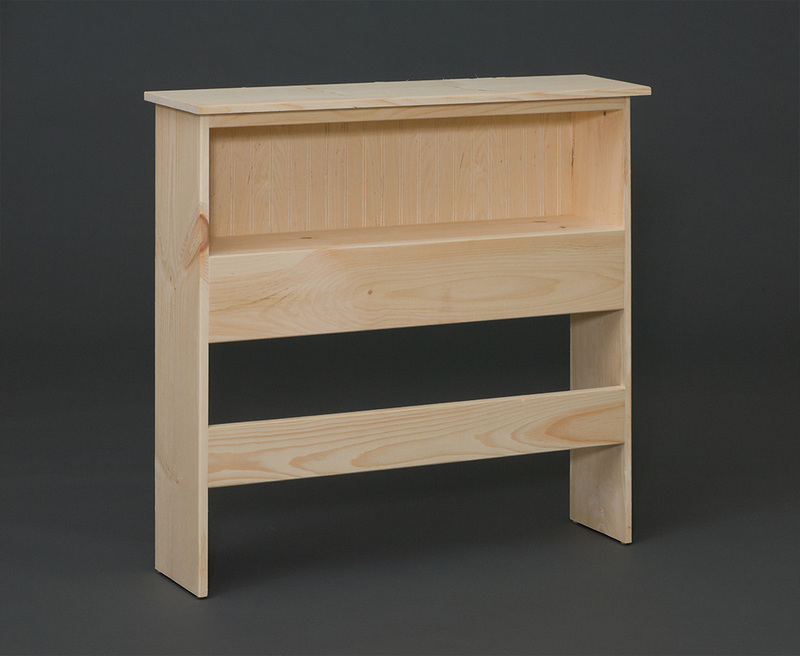 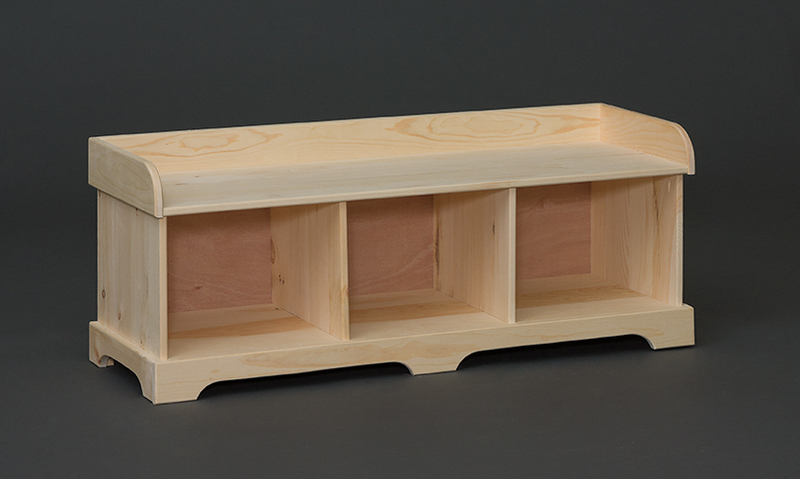 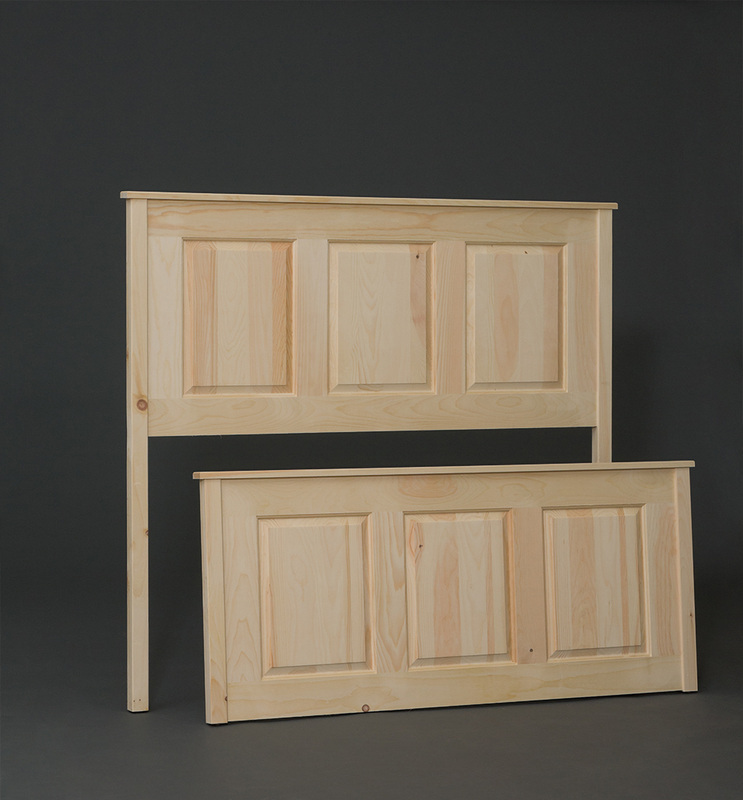 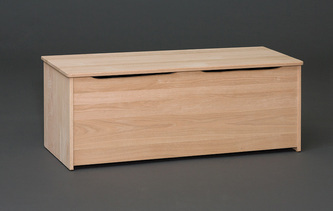 Twin, Full, Queen or King 13″H Storage Bed Options Include: 3 Drawers on one or both sides. 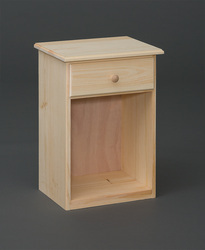 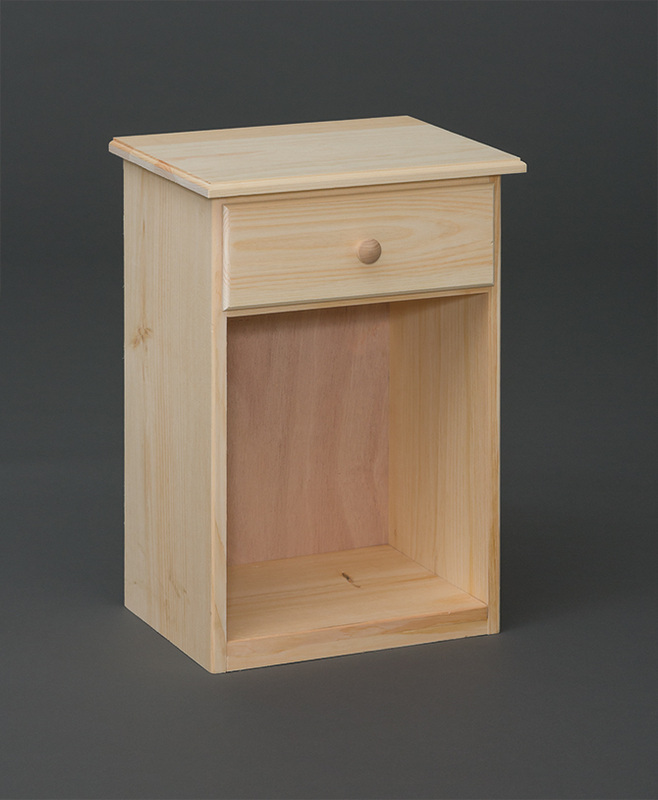 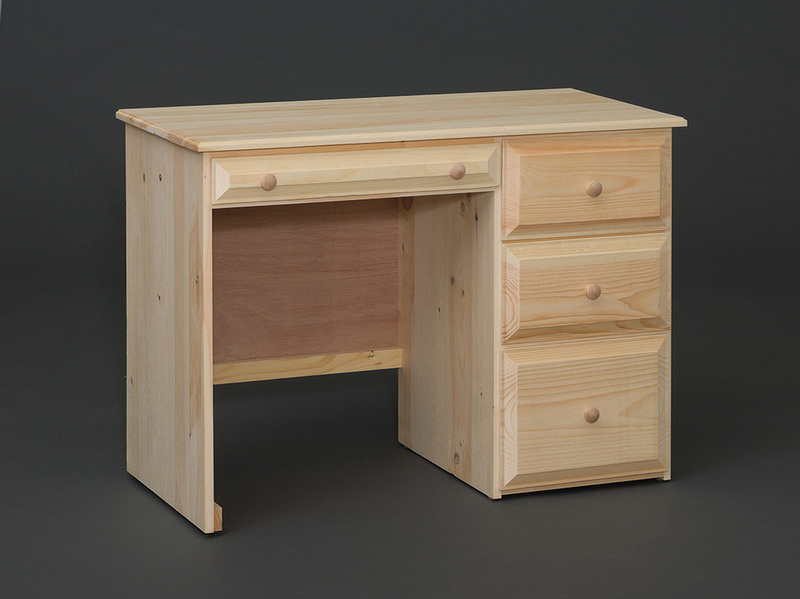 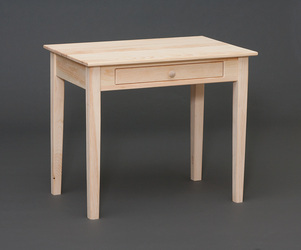 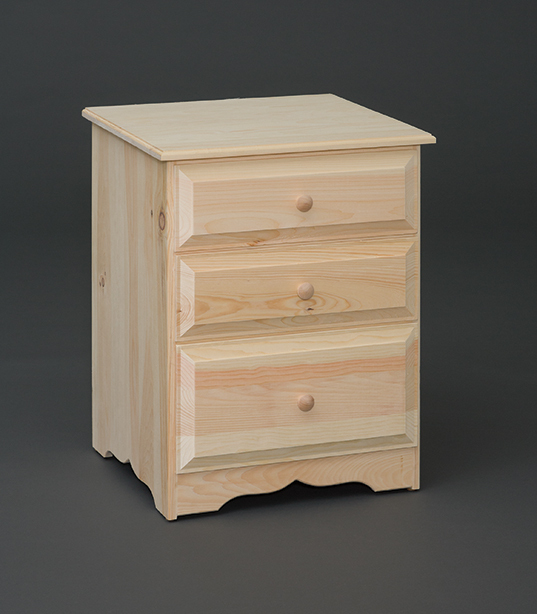 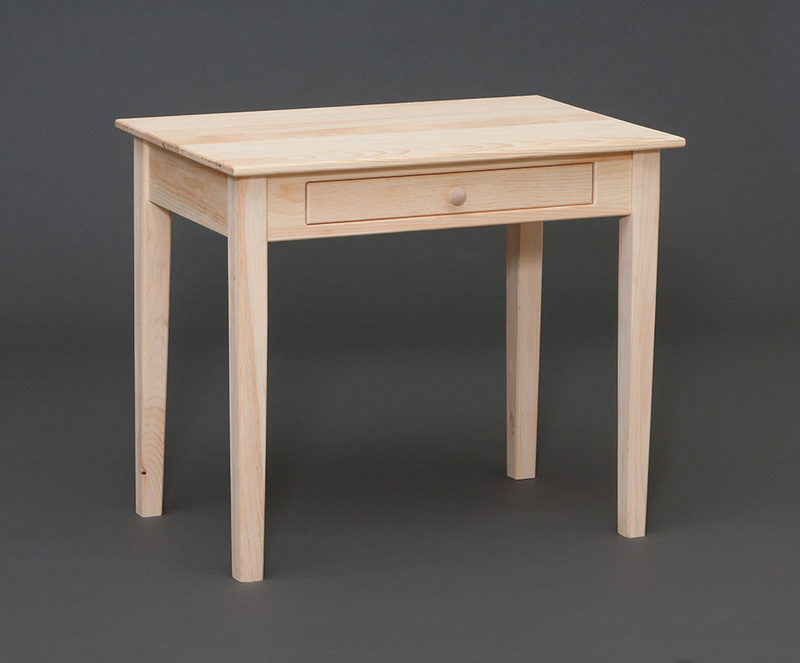 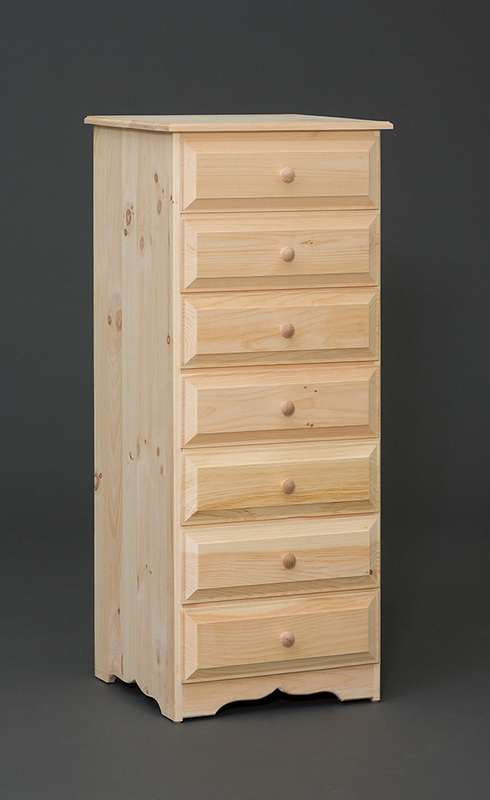 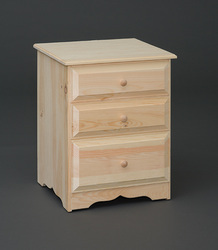 Blank side if no drawers. 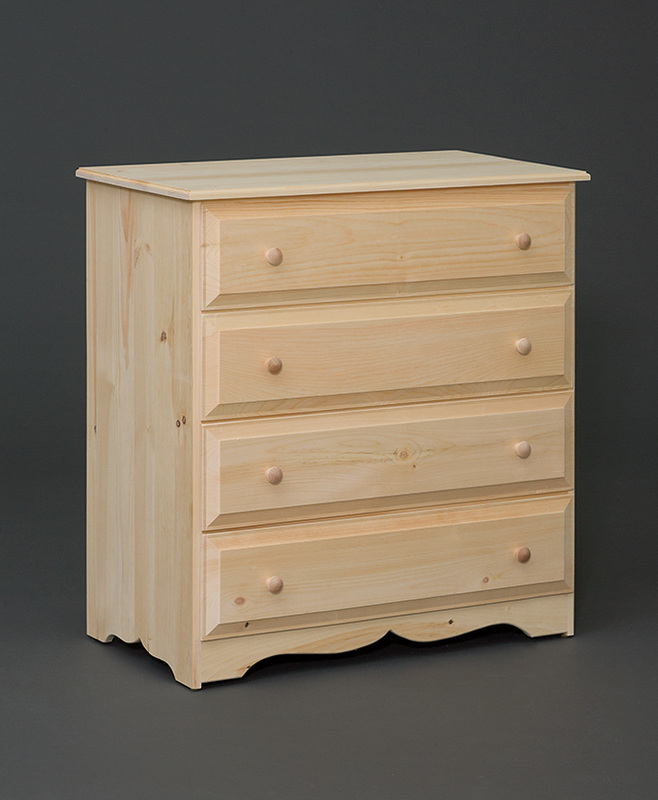 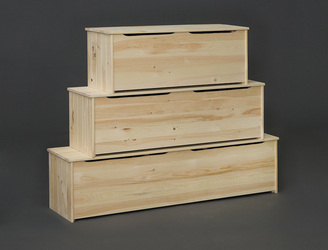 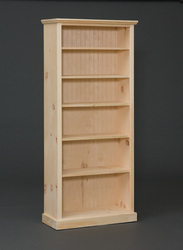 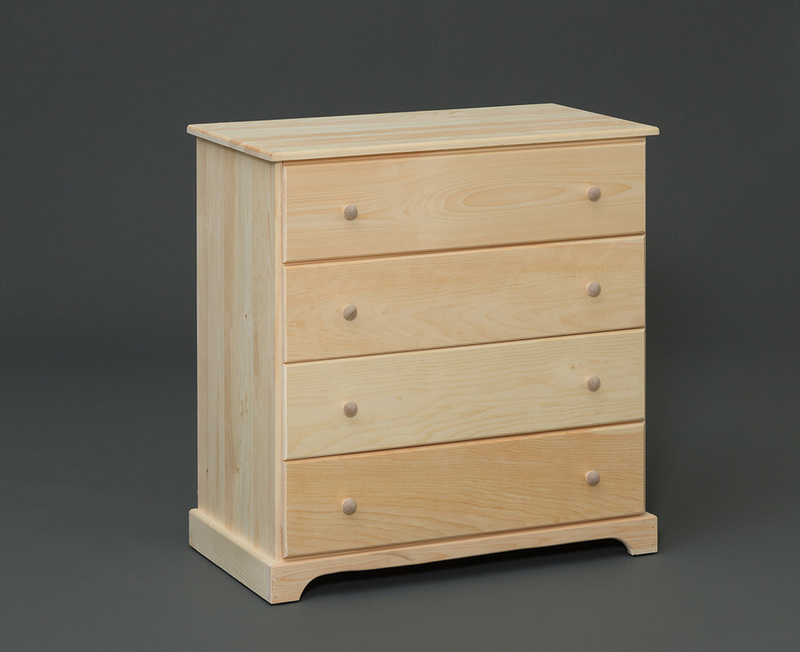 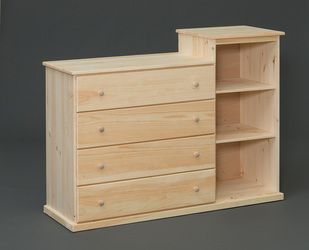 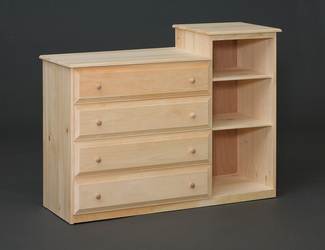 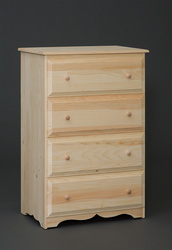 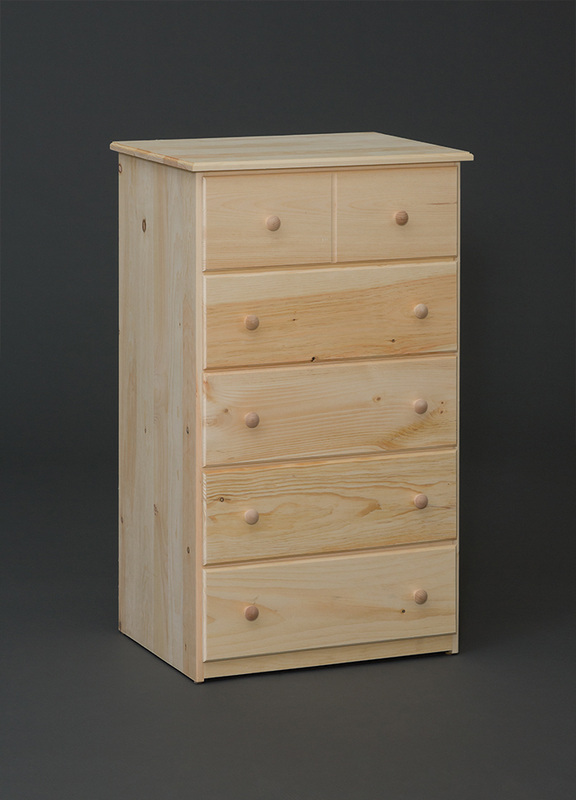 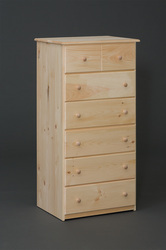 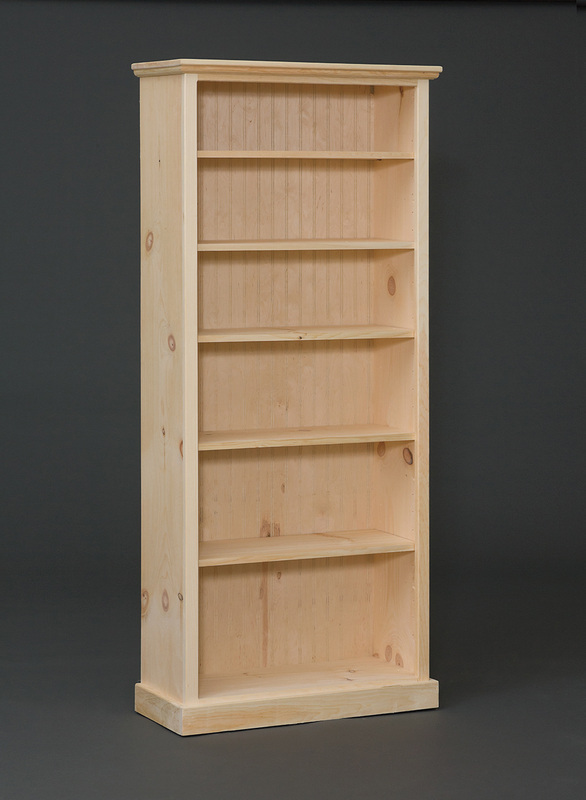 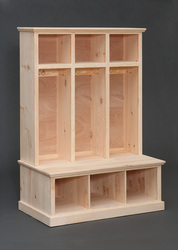 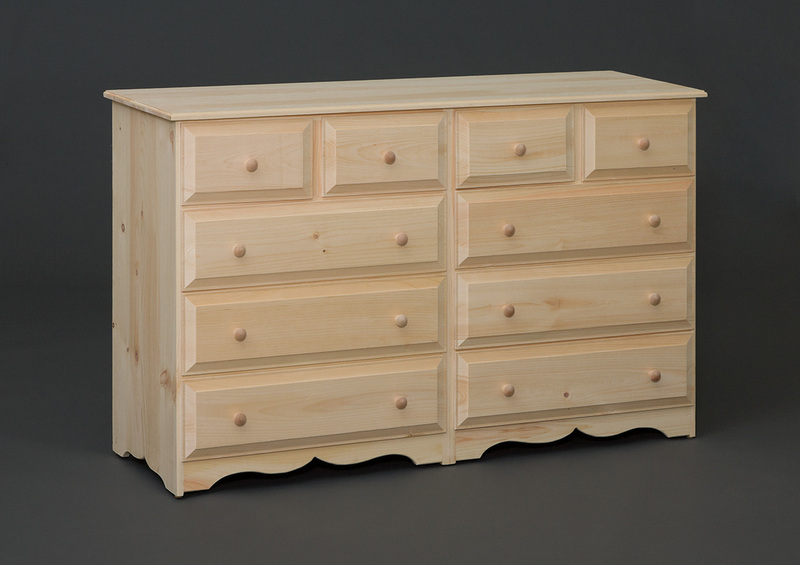 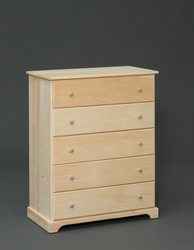 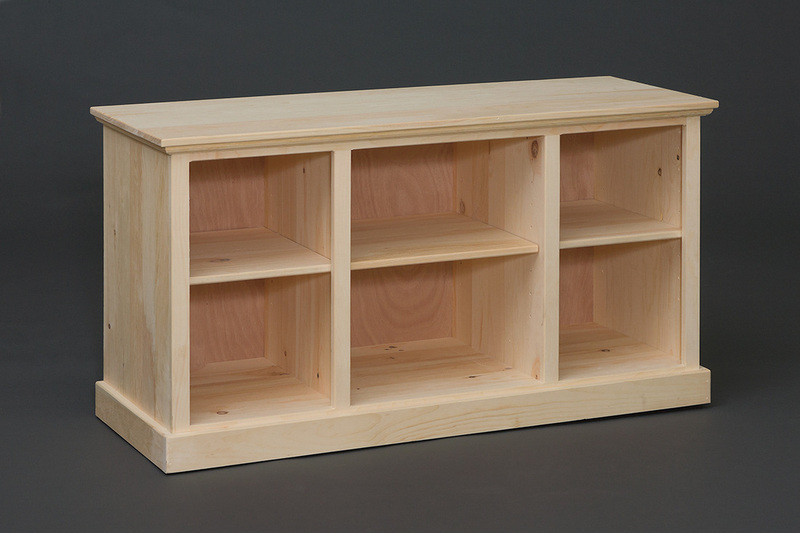 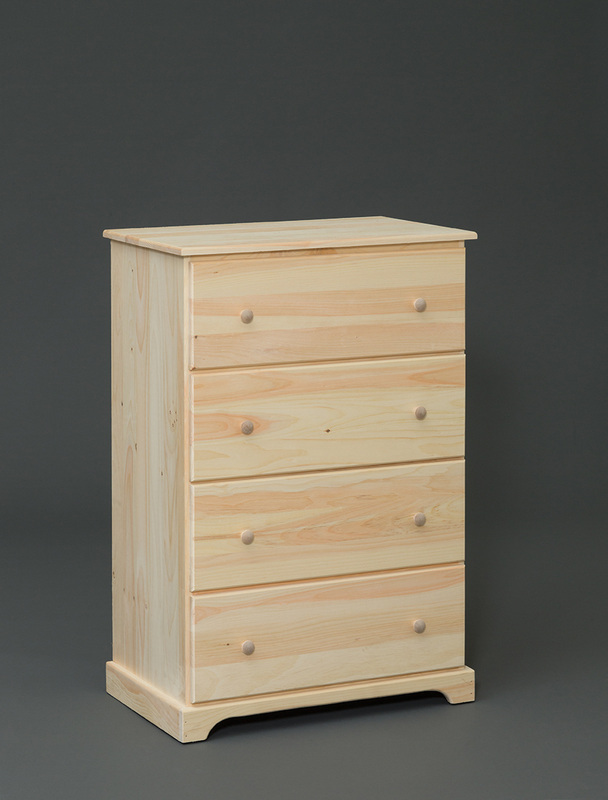 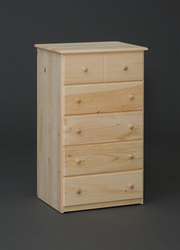 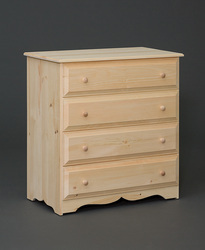 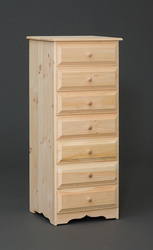 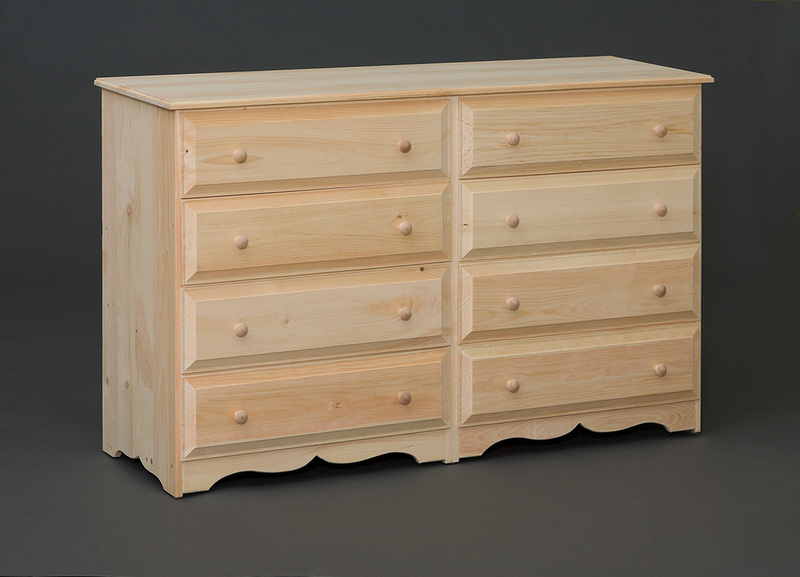 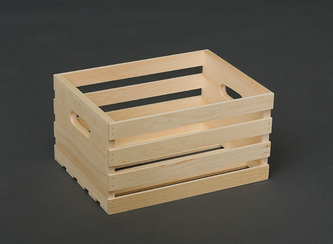 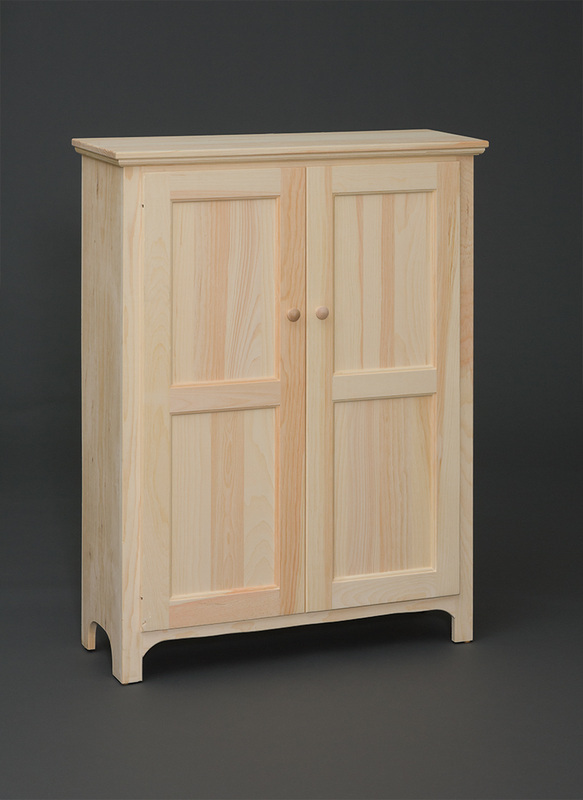 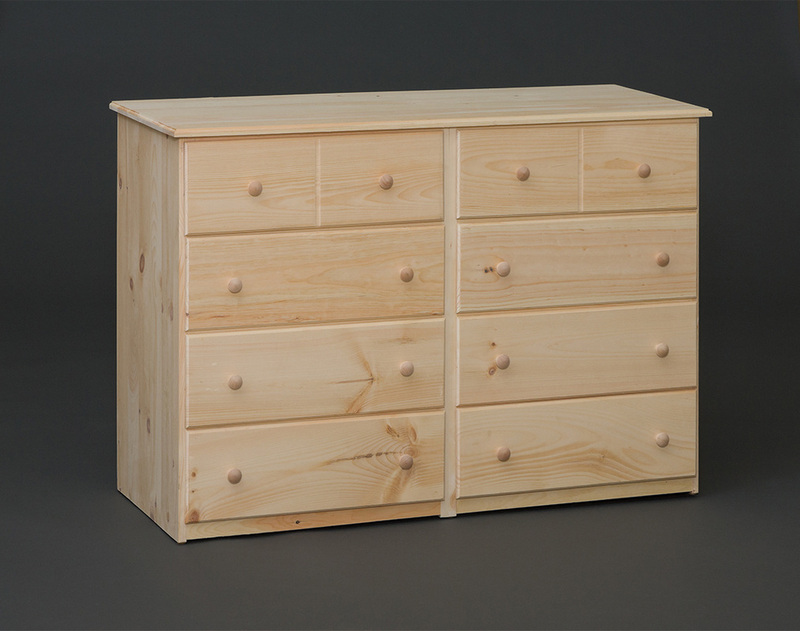 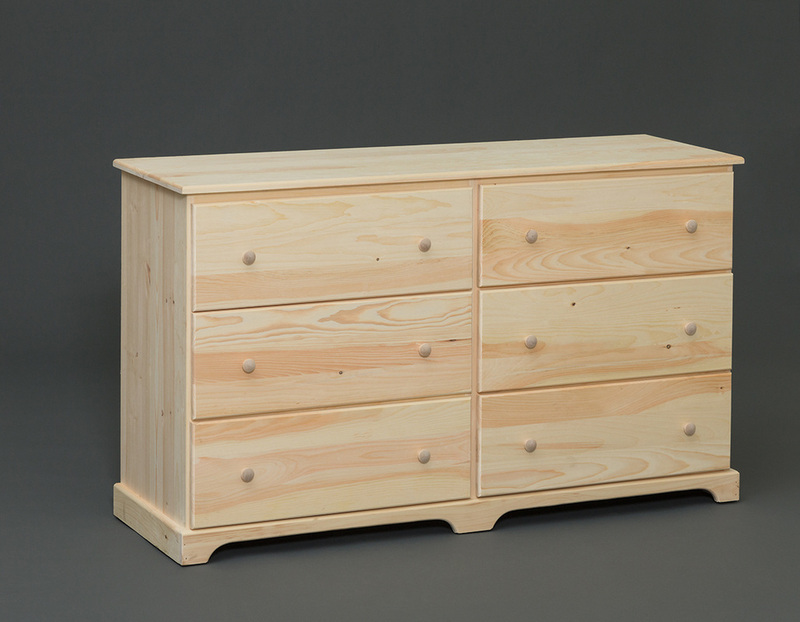 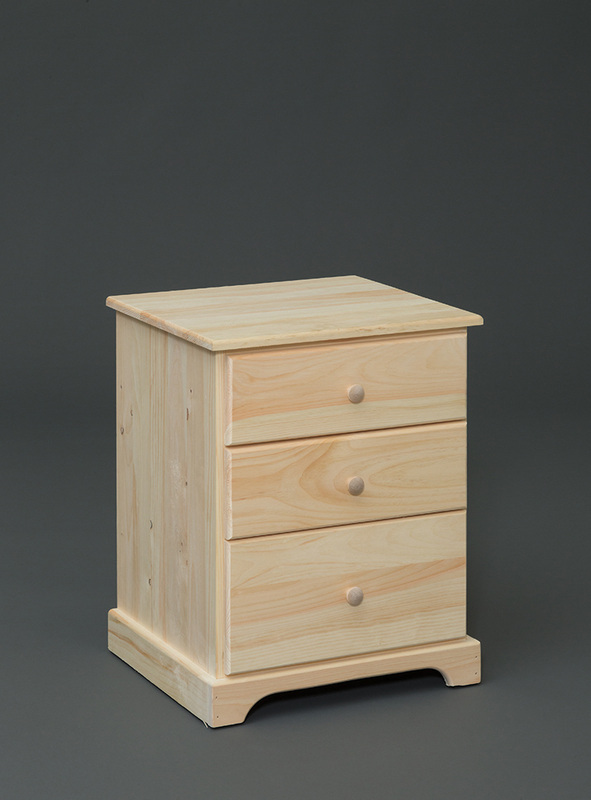 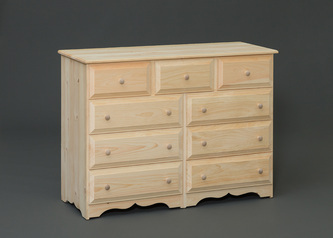 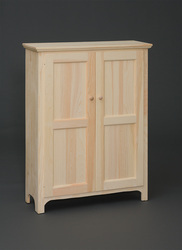 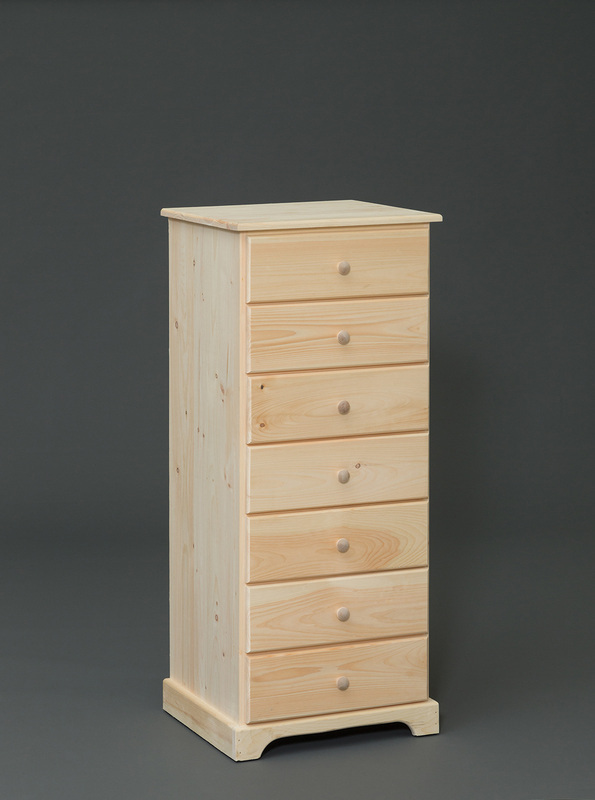 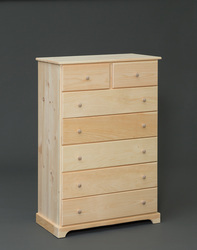 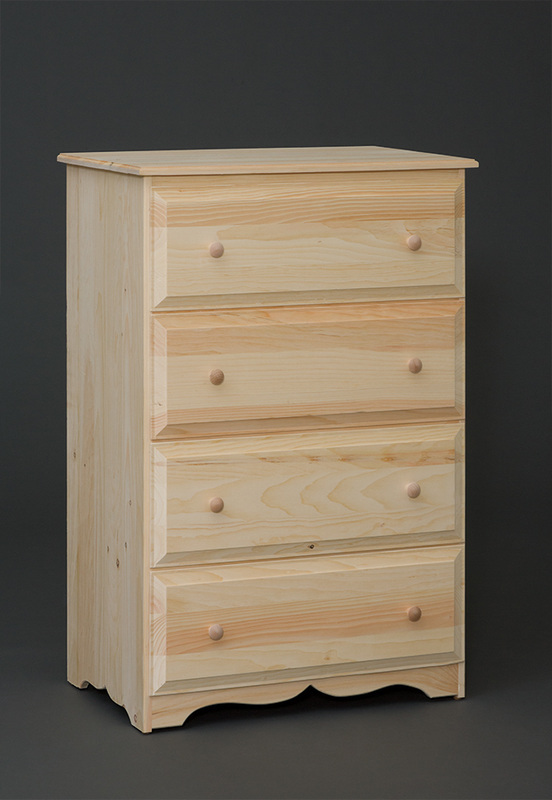 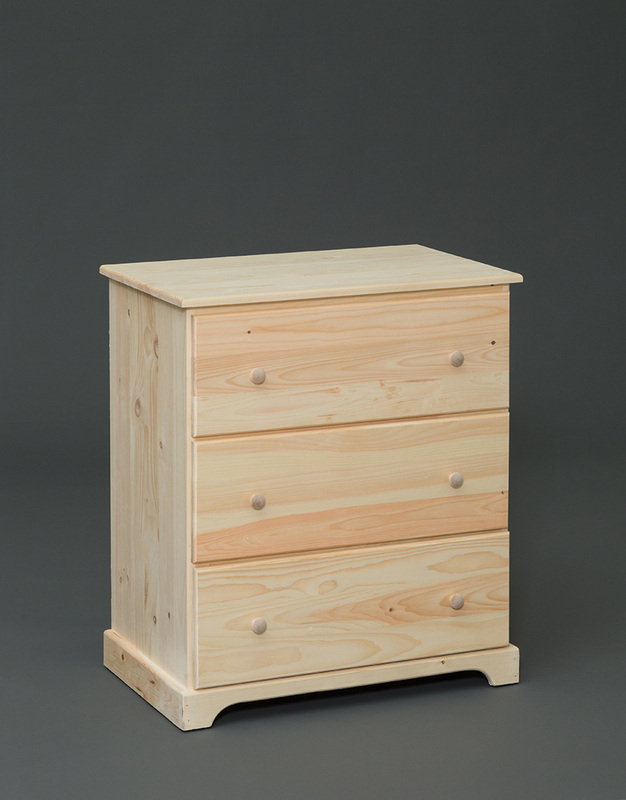 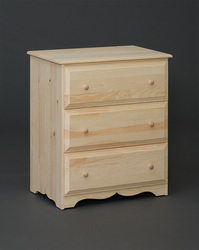 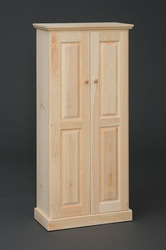 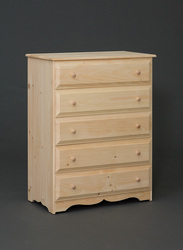 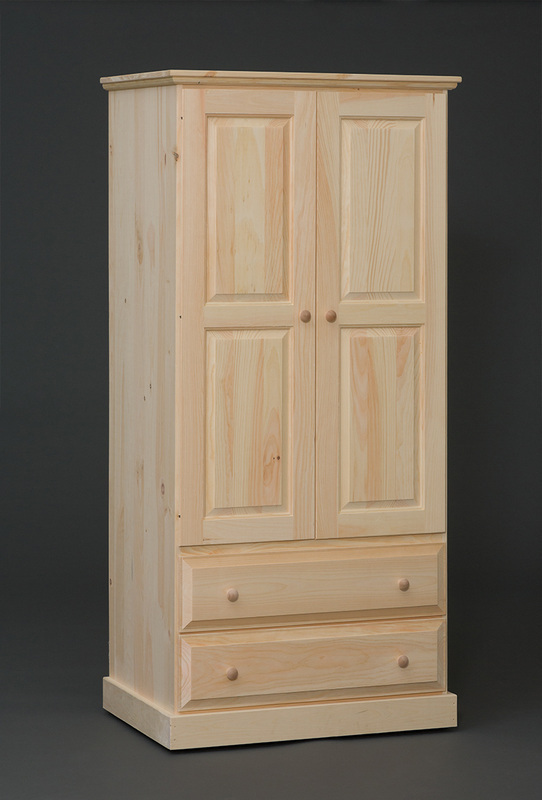 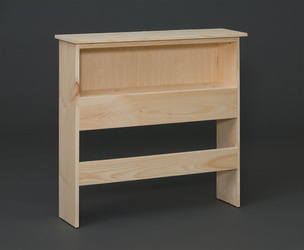 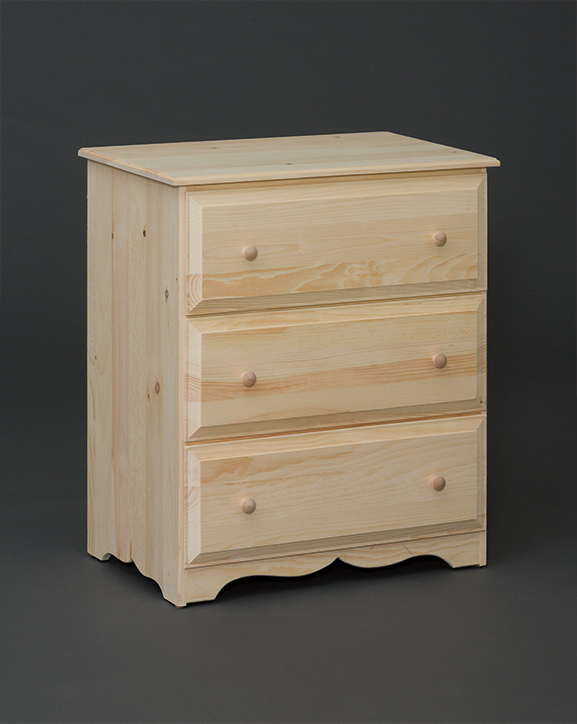 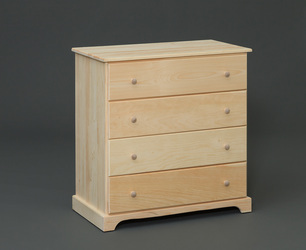 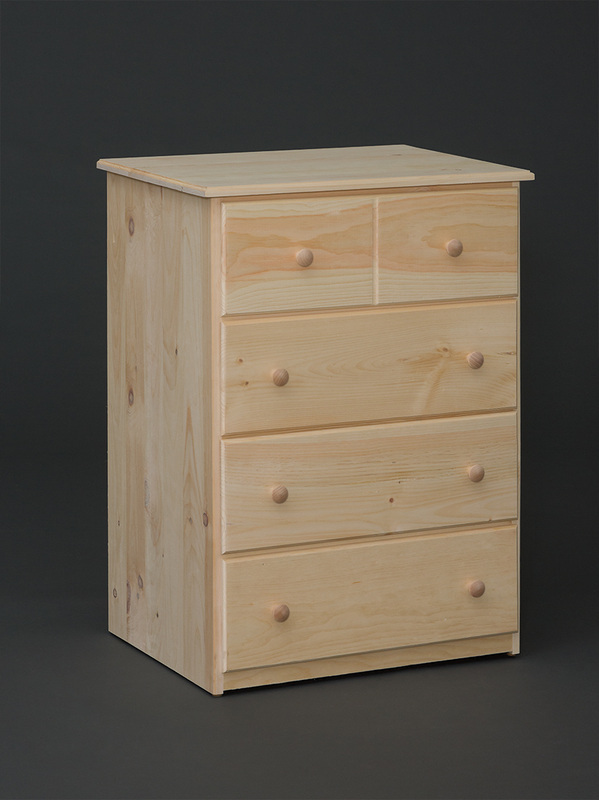 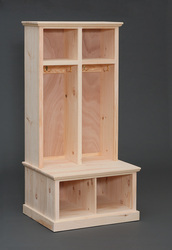 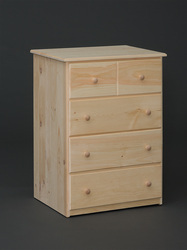 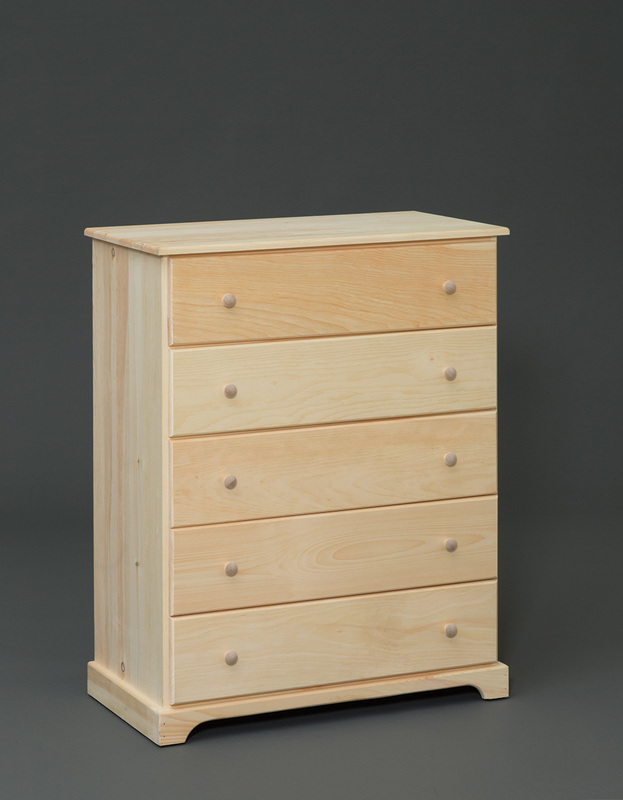 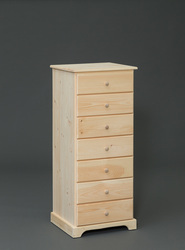 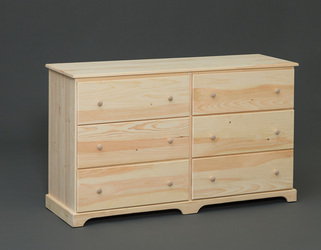 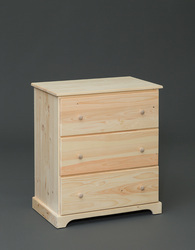 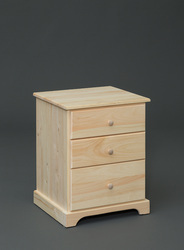 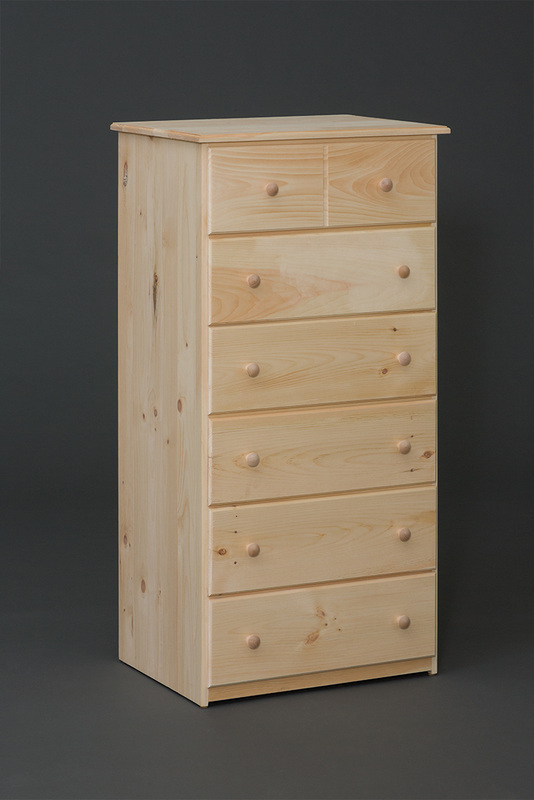 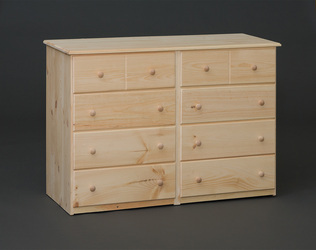 Twin, Full, Queen or King 22″H Storage Bed Options per side include: 6 Drawers, 3 Deep Drawers, Blank side your choice. 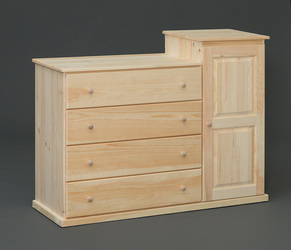 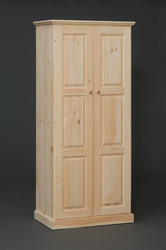 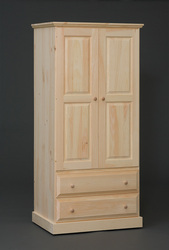 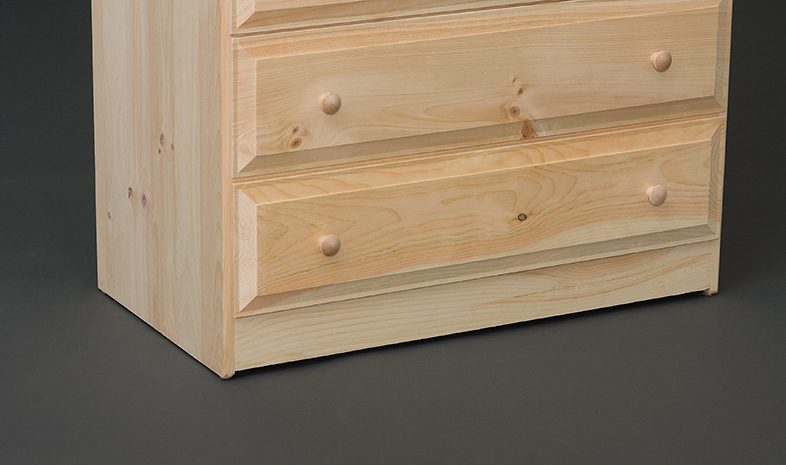 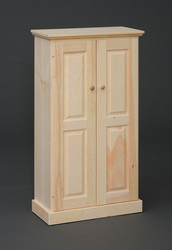 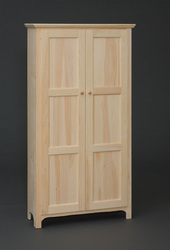 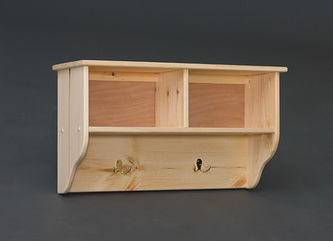 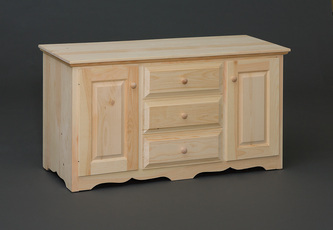 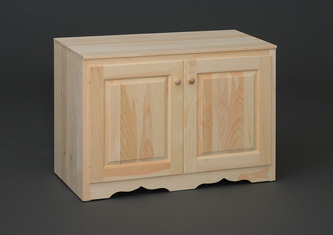 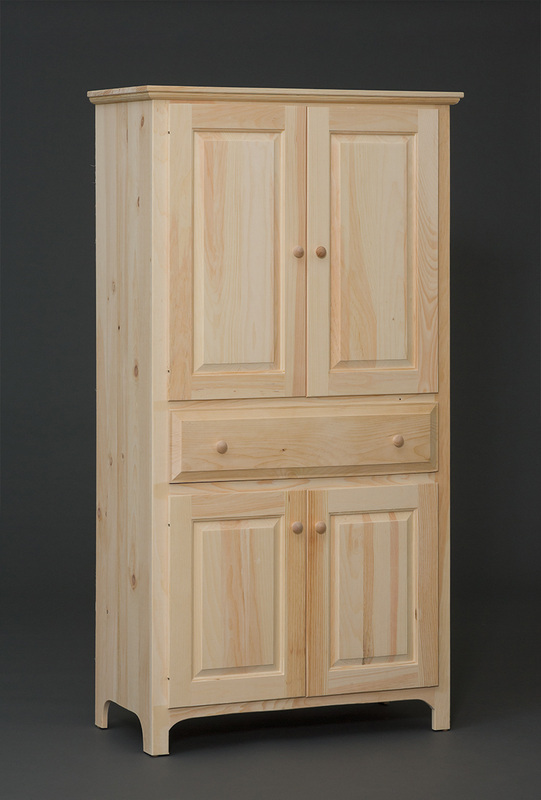 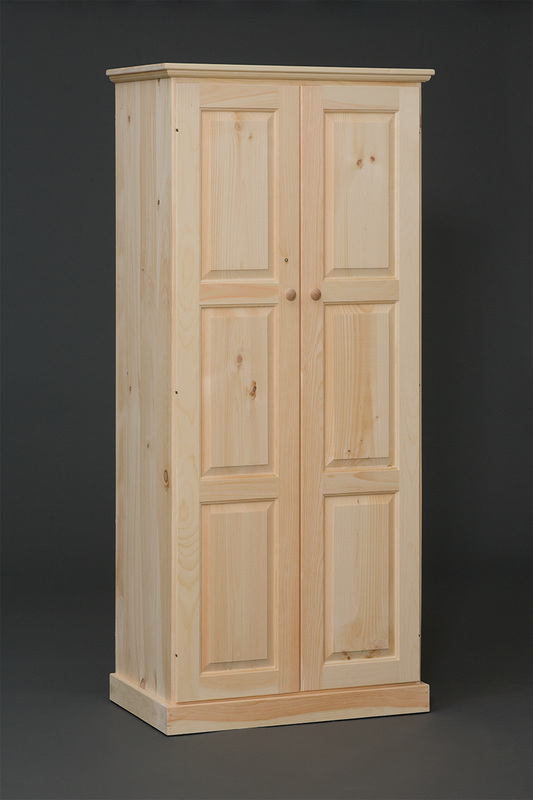 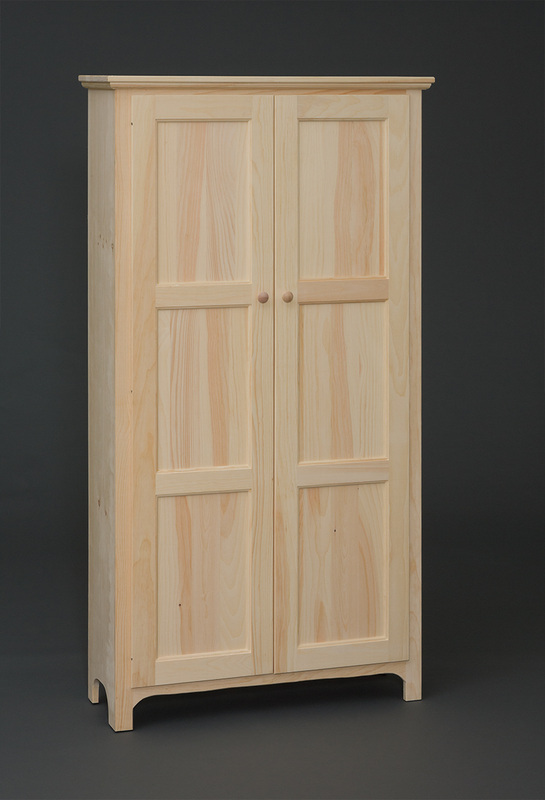 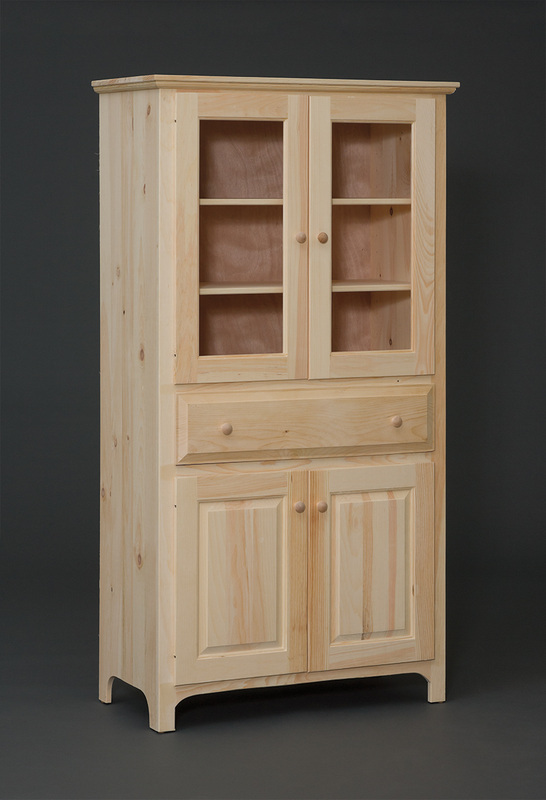 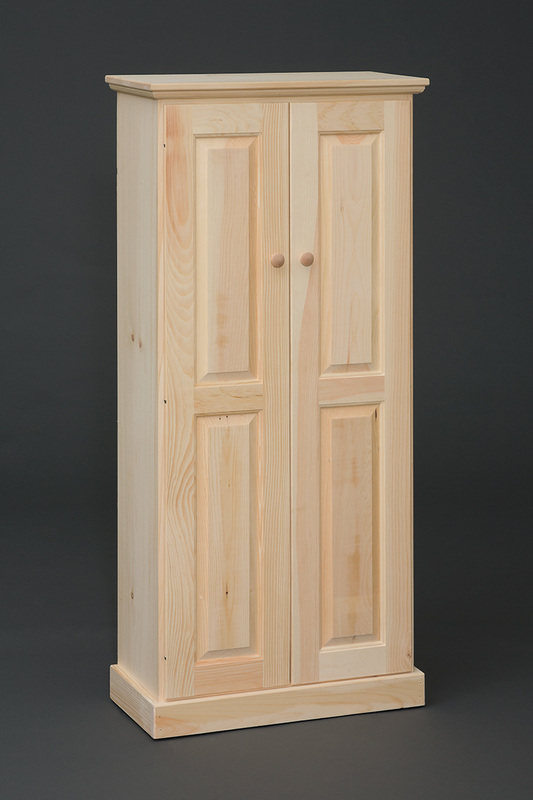 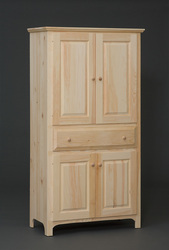 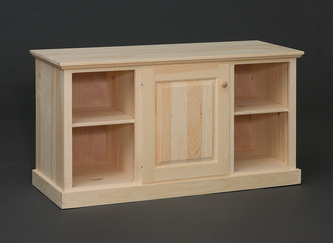 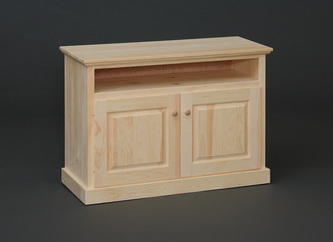 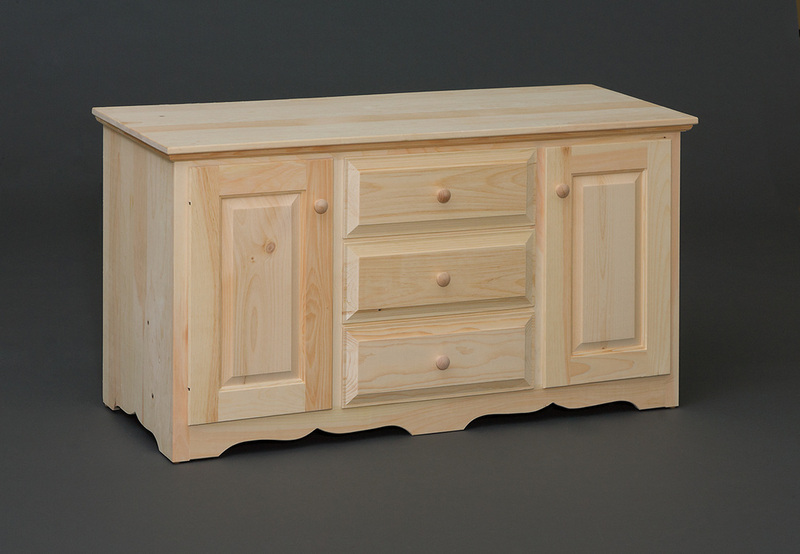 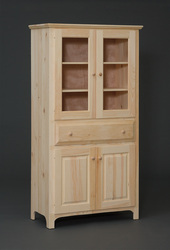 Twin, Full, Queen, King Storage Bed Door and Drawer option shown. 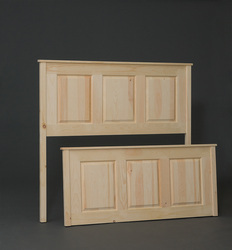 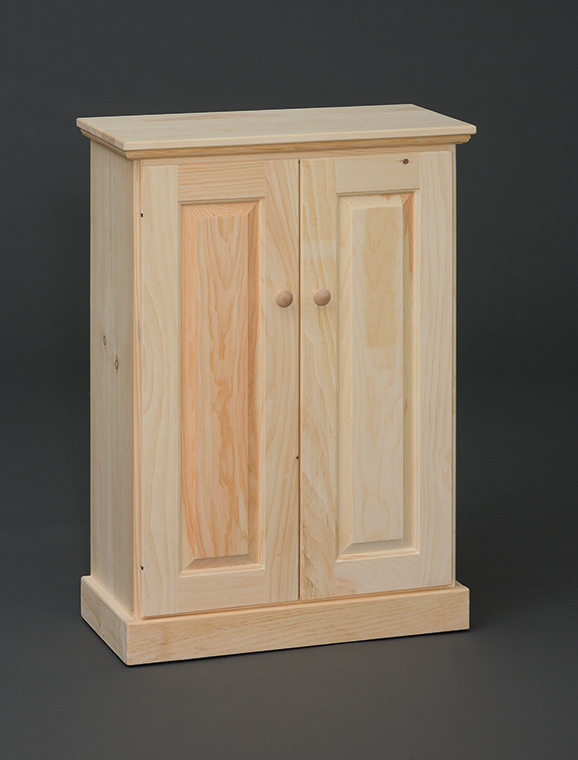 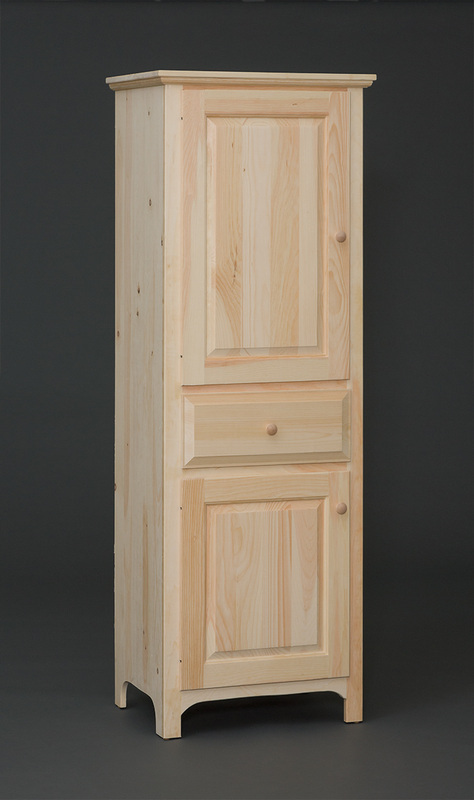 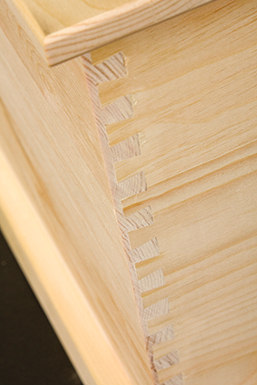 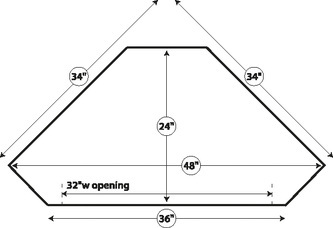 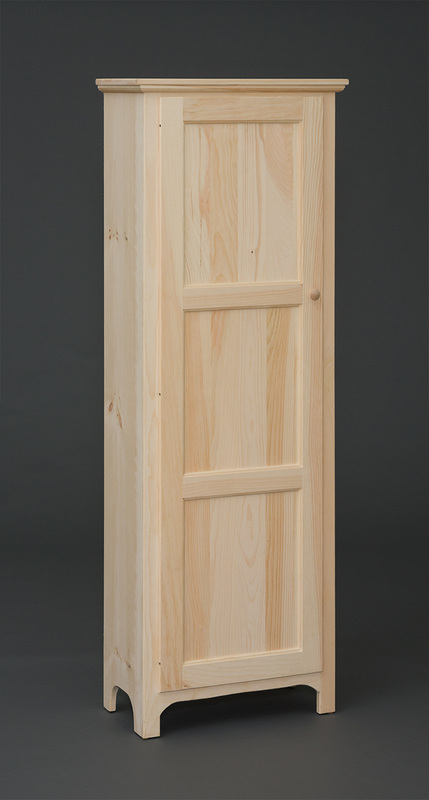 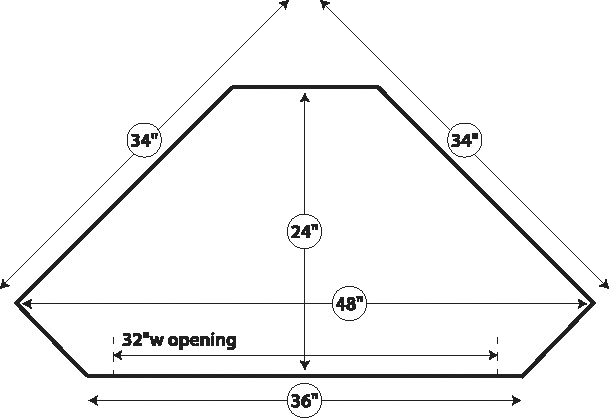 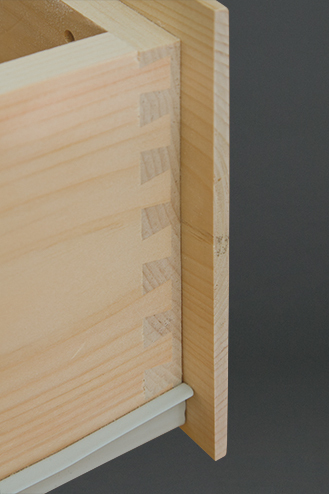 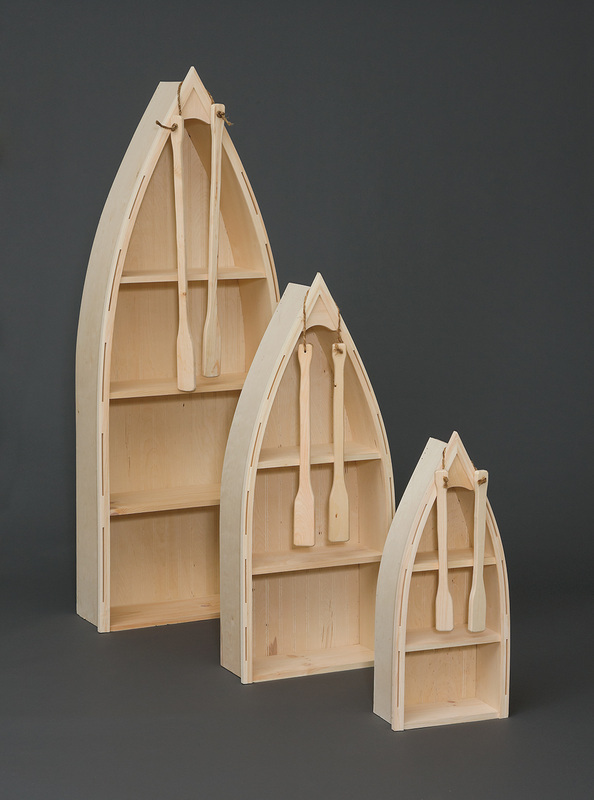 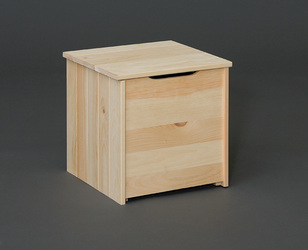 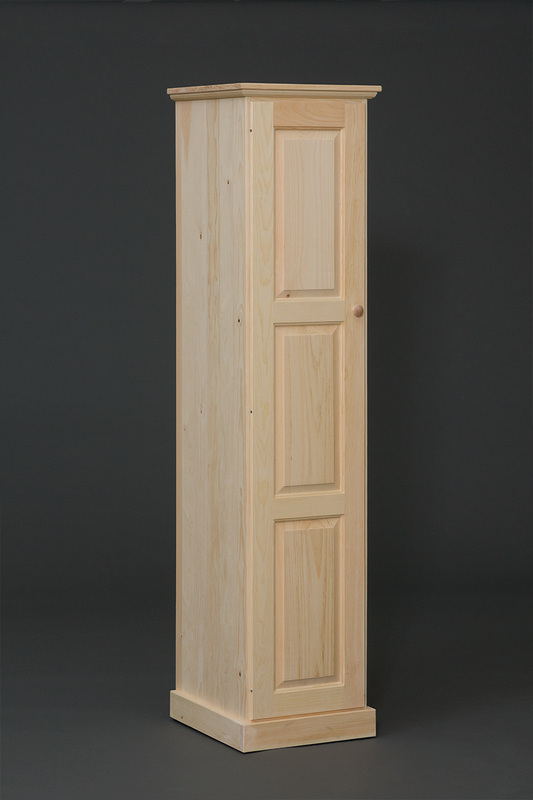 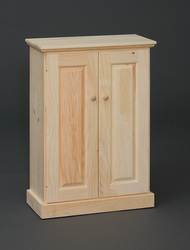 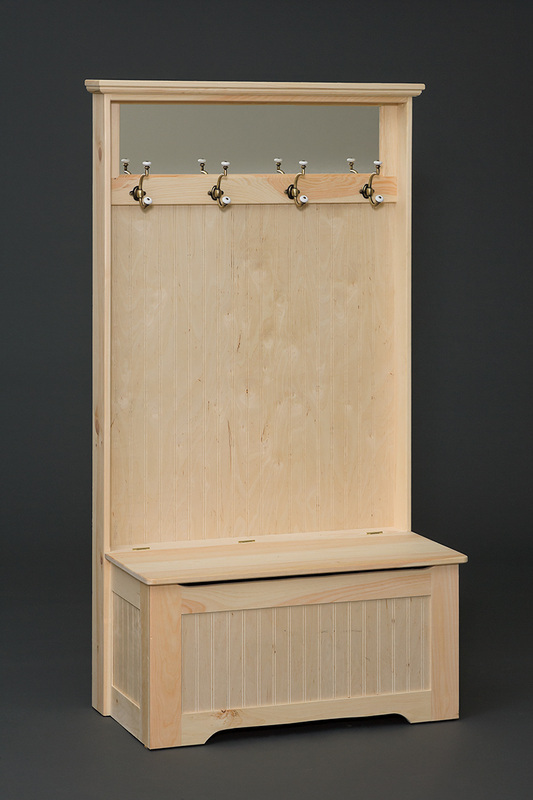 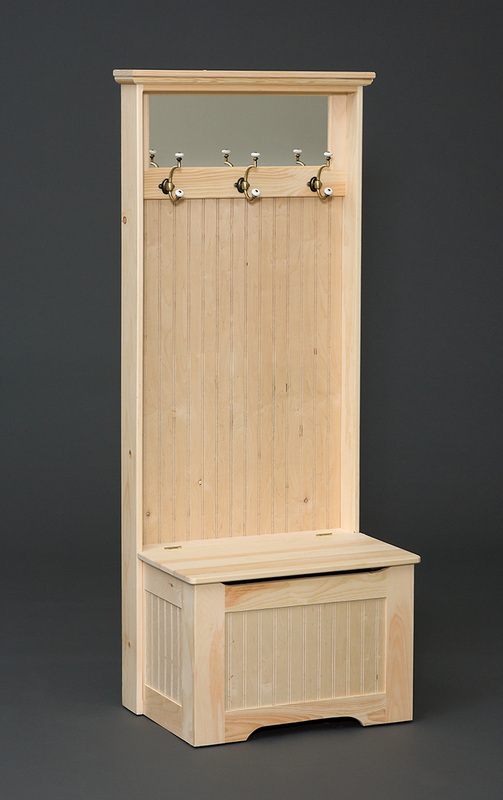 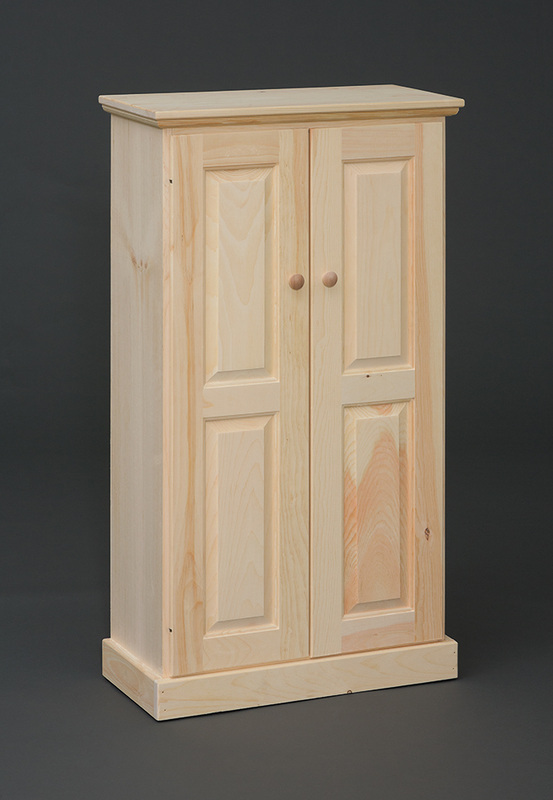 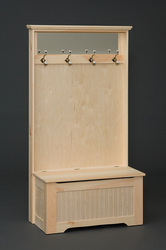 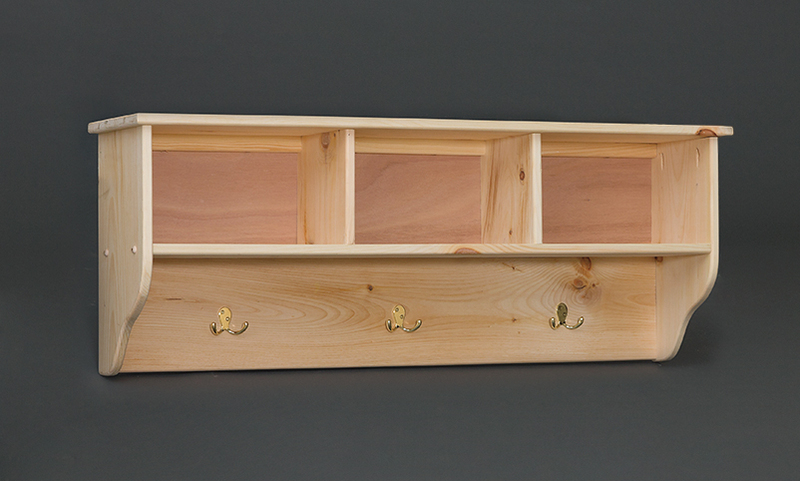 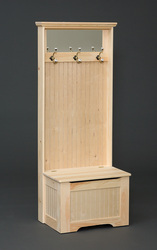 Raised Panel Head and Foot Boards available in Twin, Full, Queen or King. 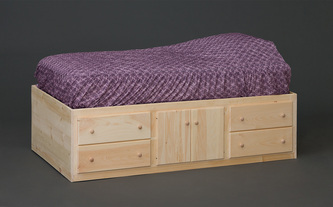 Made to work with the storage beds.